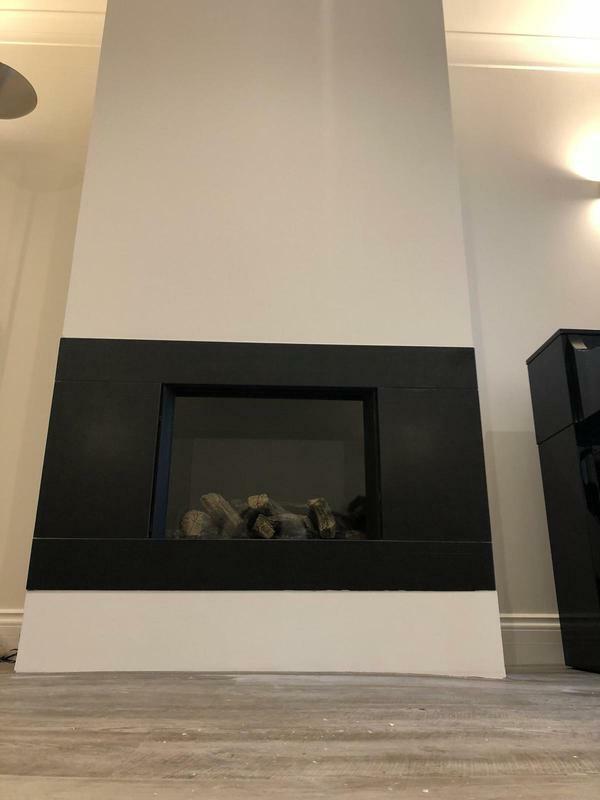 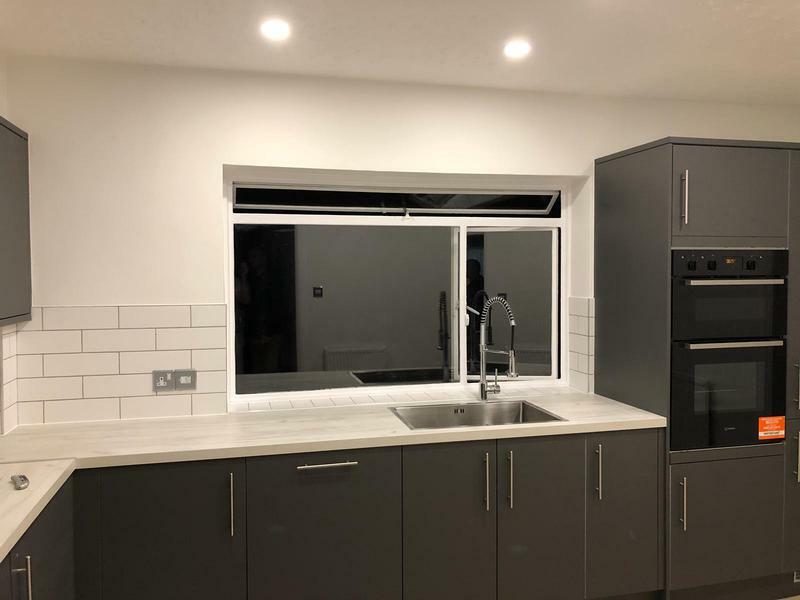 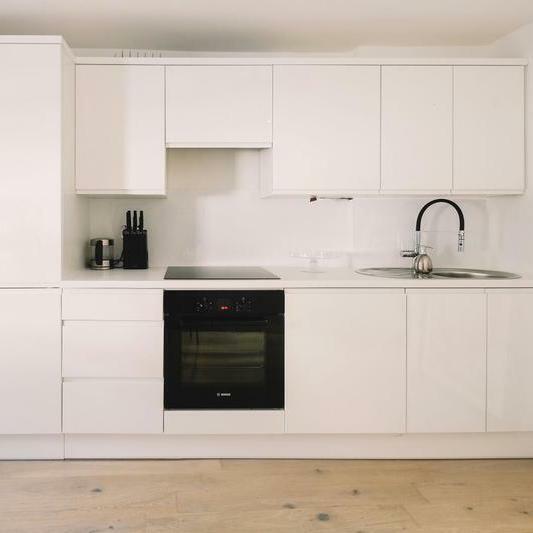 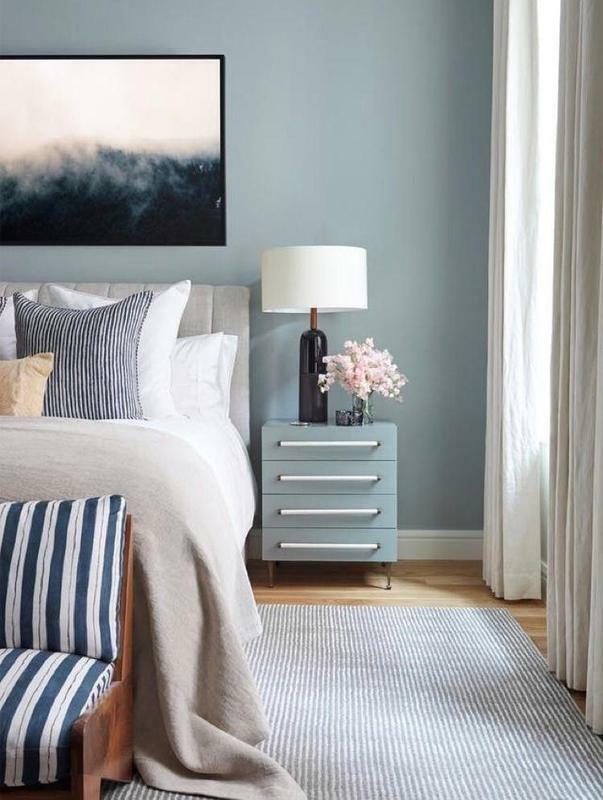 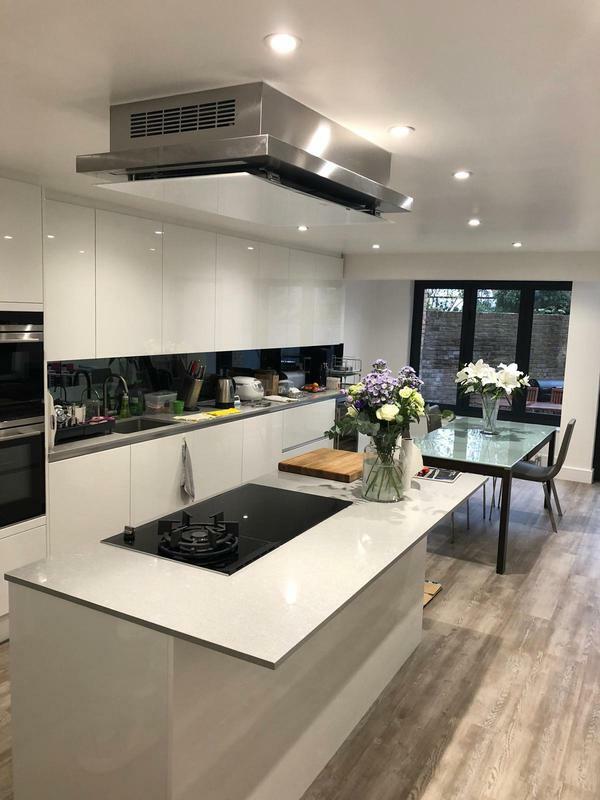 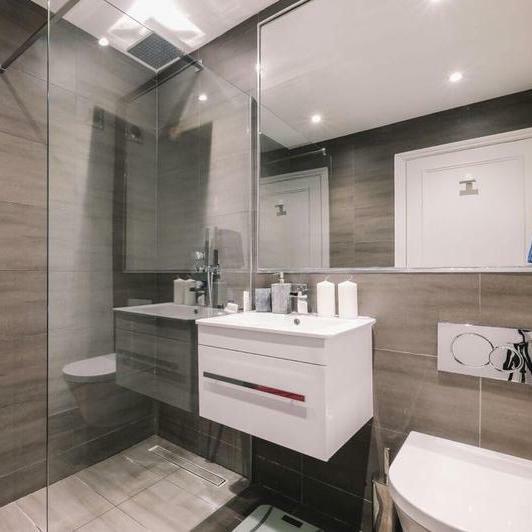 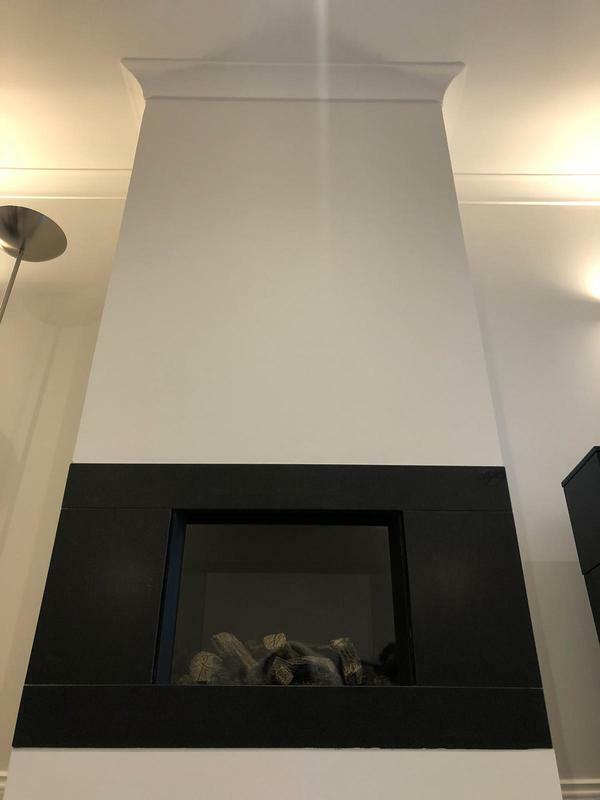 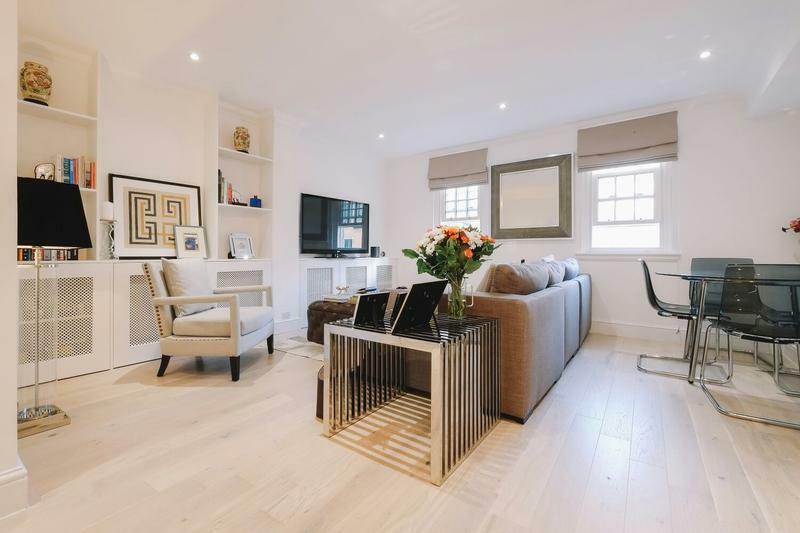 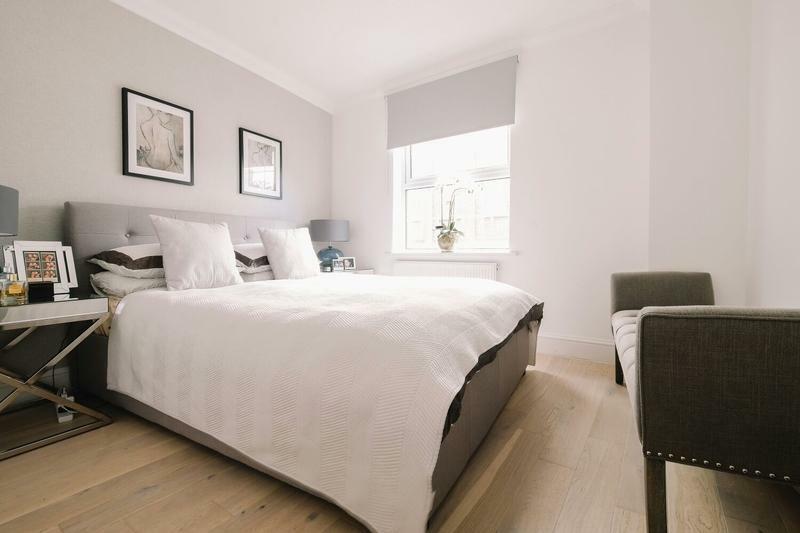 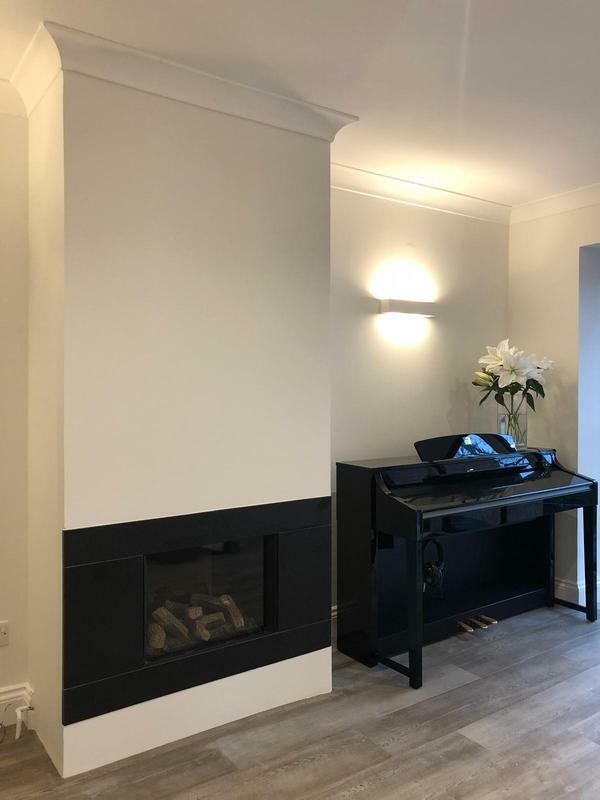 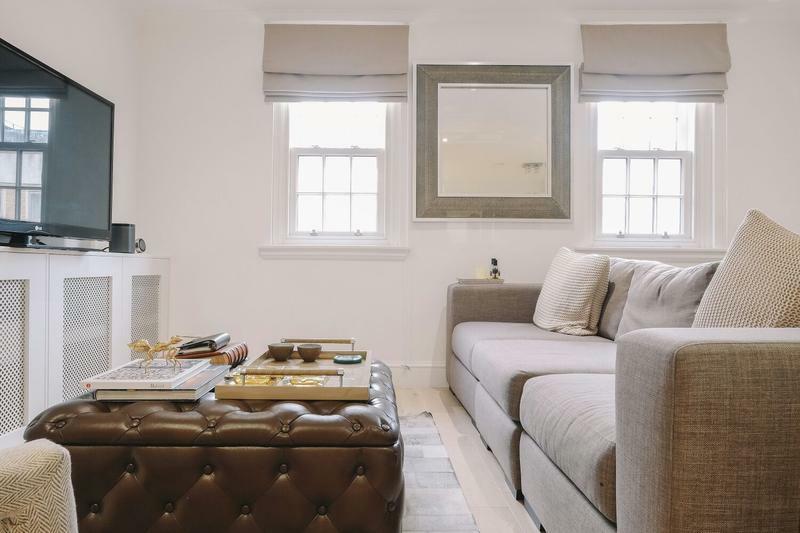 Nick Ajazi is a reliable, professional business dedicated to designs and finishes of the highest quality and tailored personally for the customer. 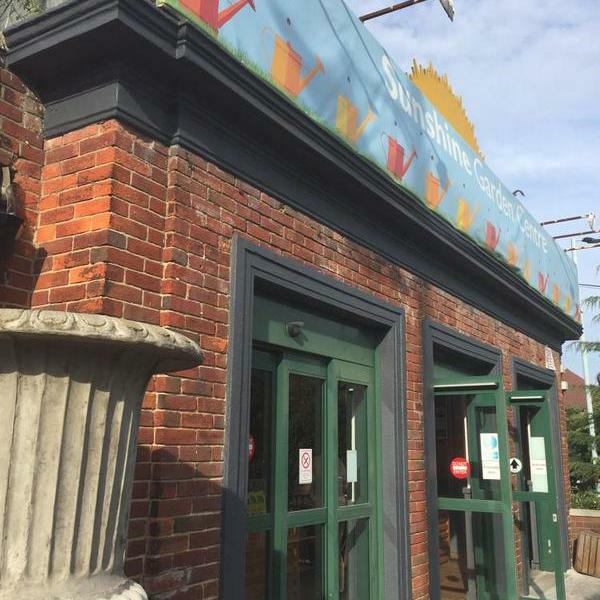 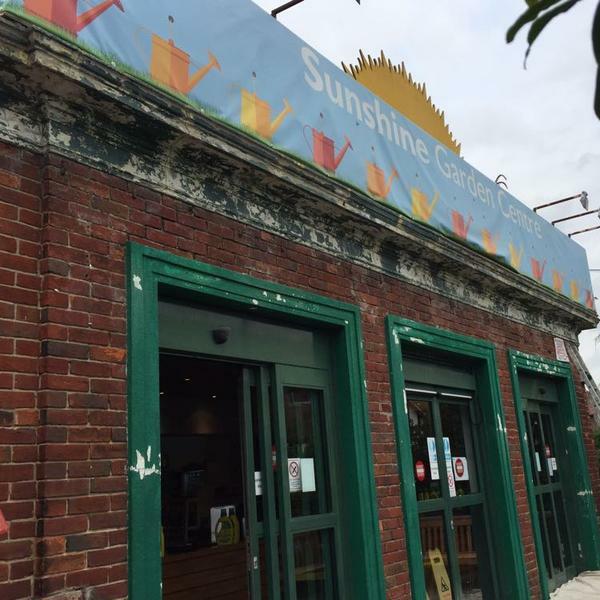 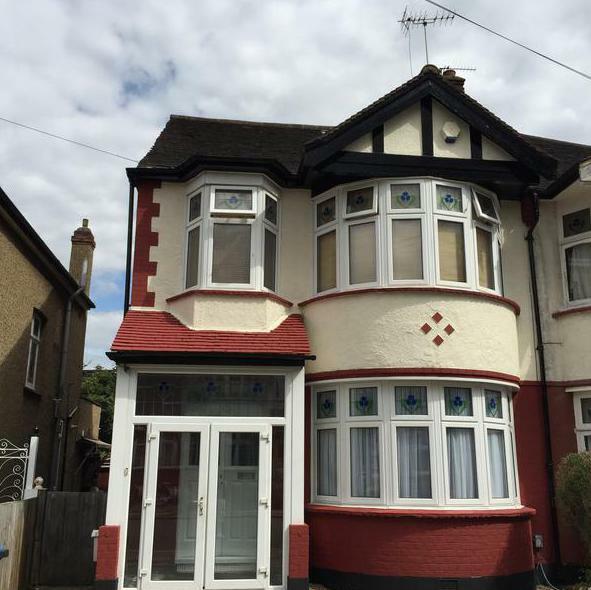 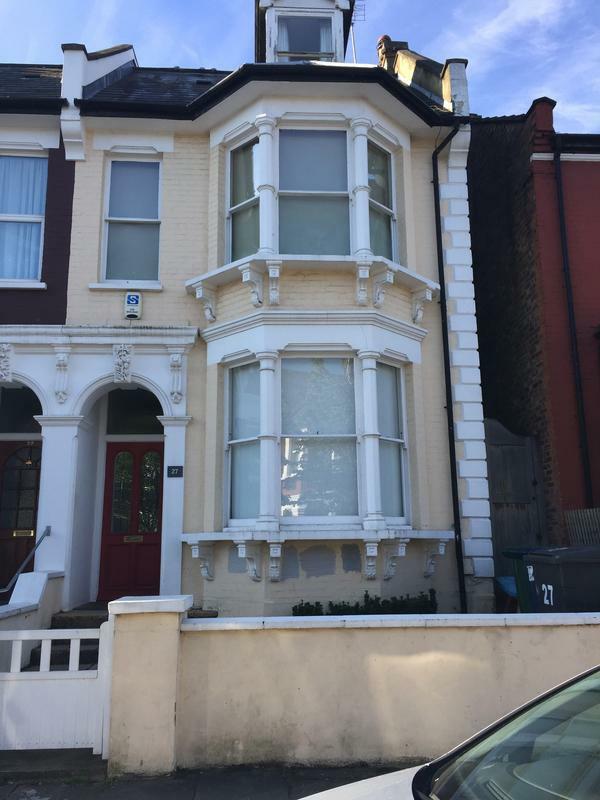 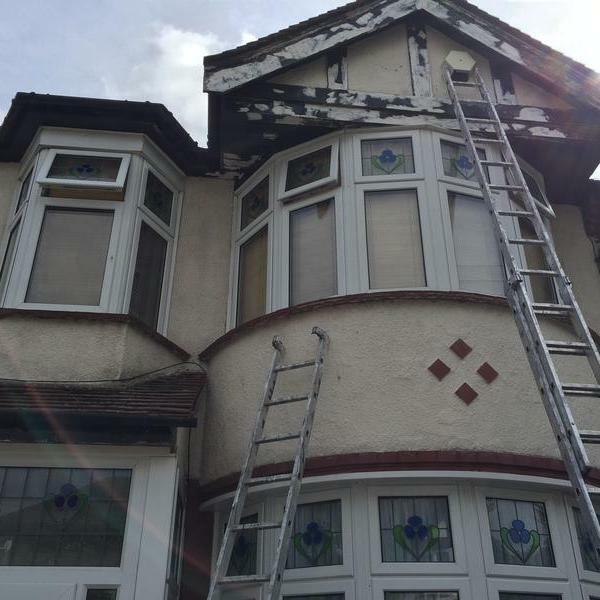 We are based in Haringey and cover all surrounding areas, up to a 15 miles radius. 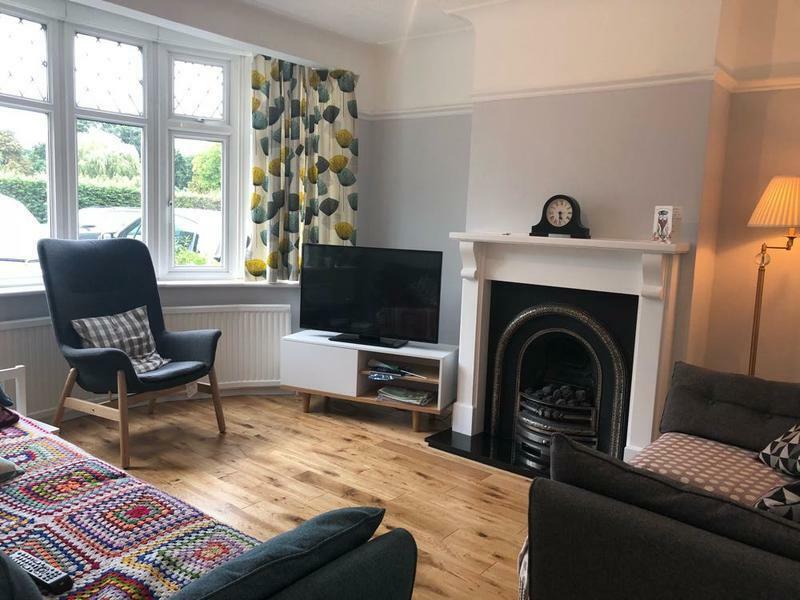 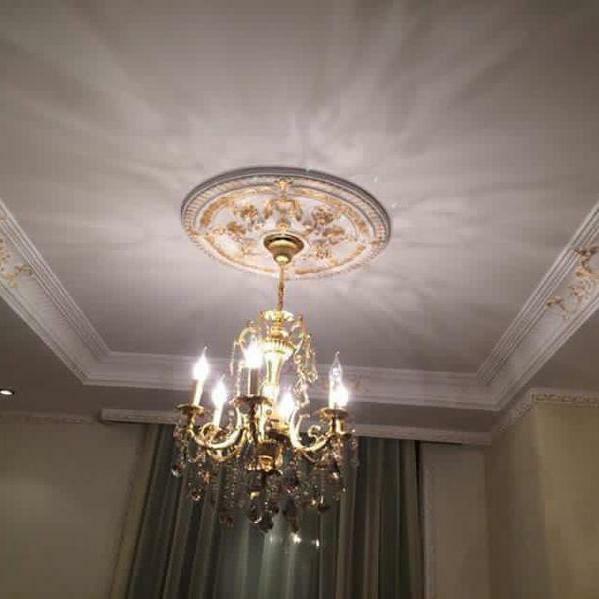 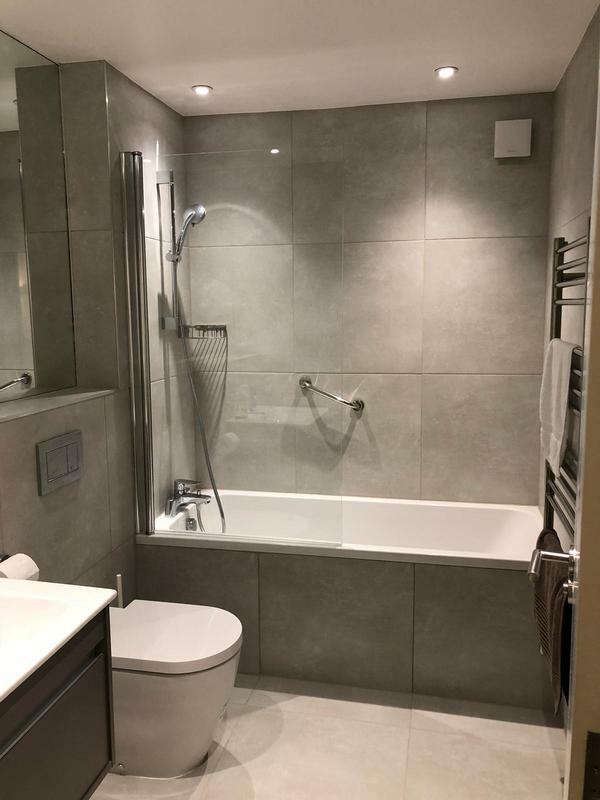 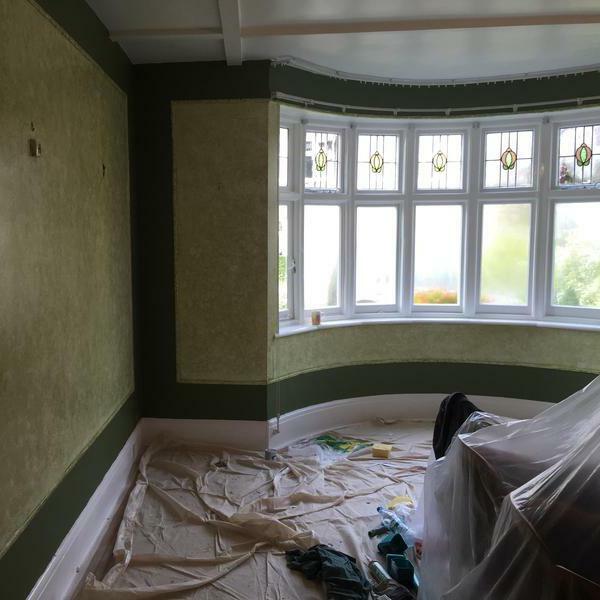 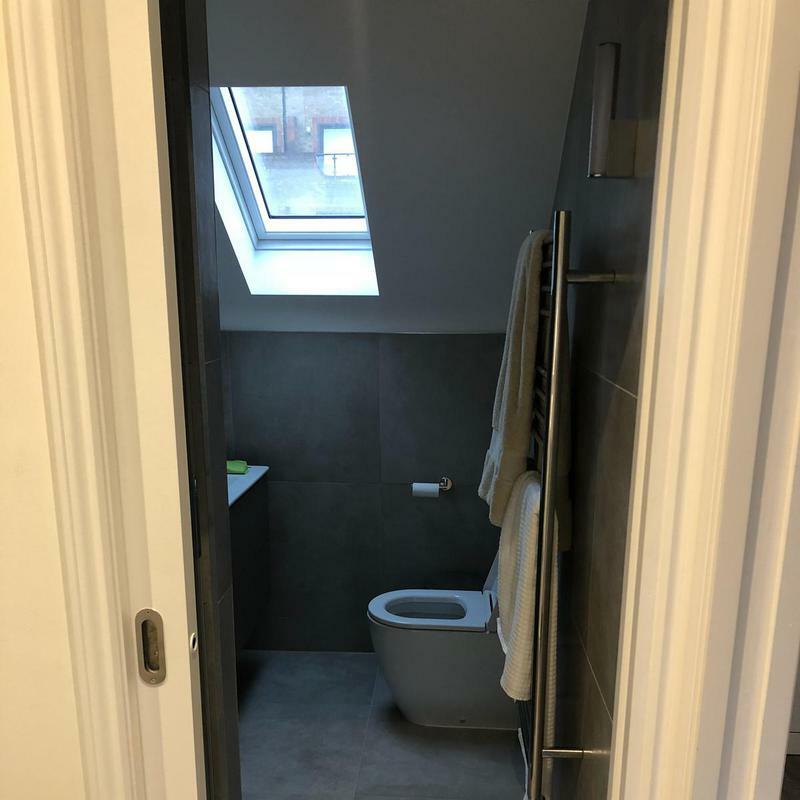 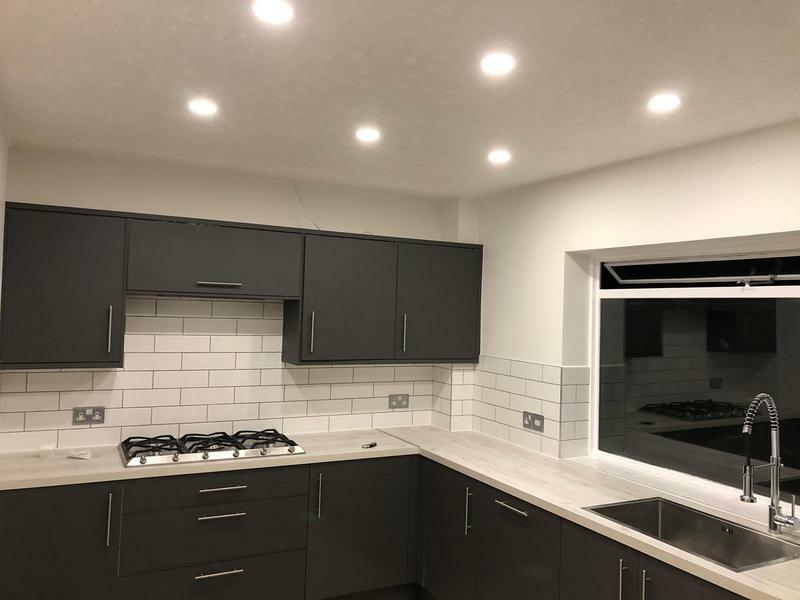 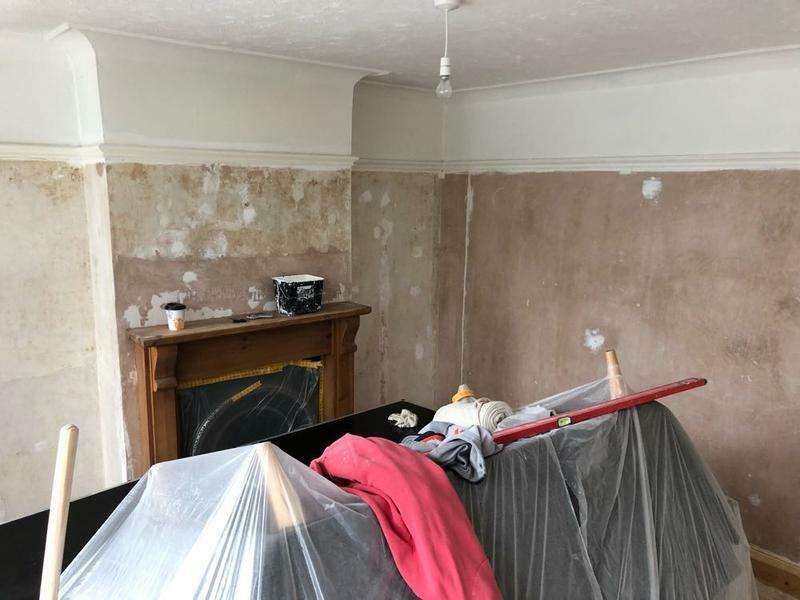 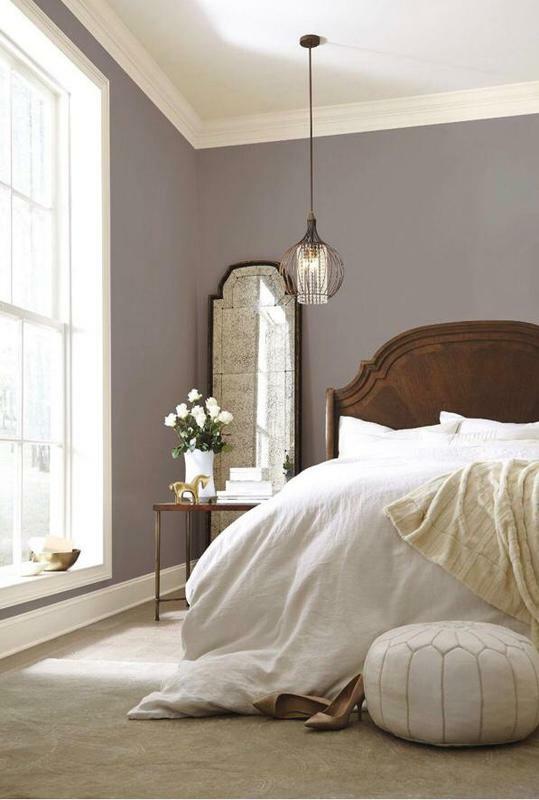 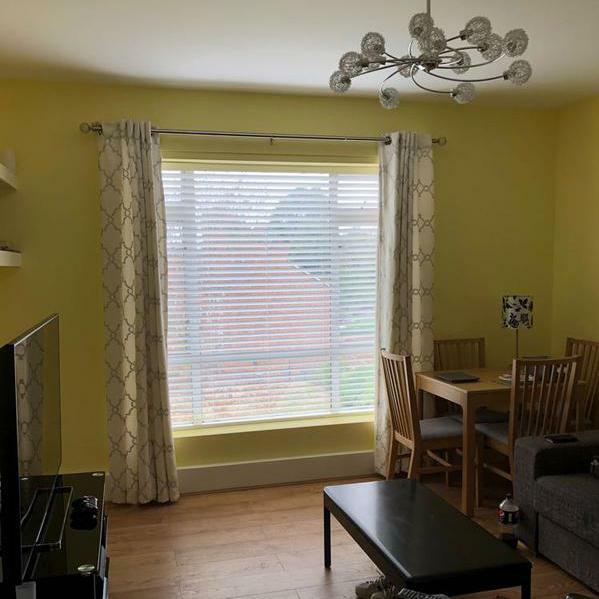 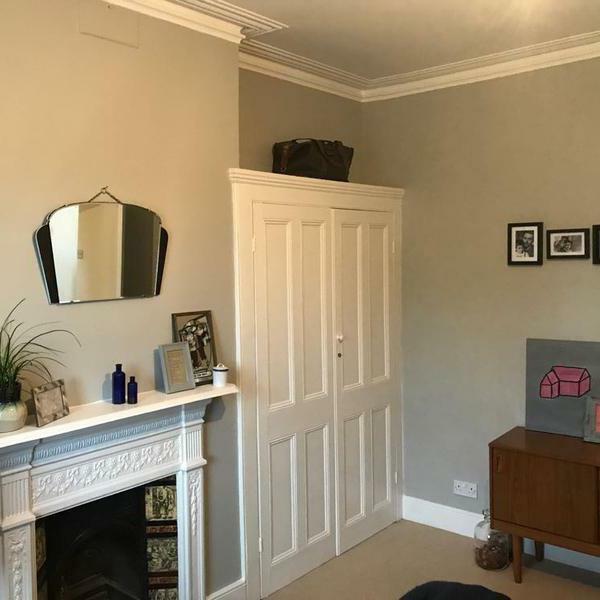 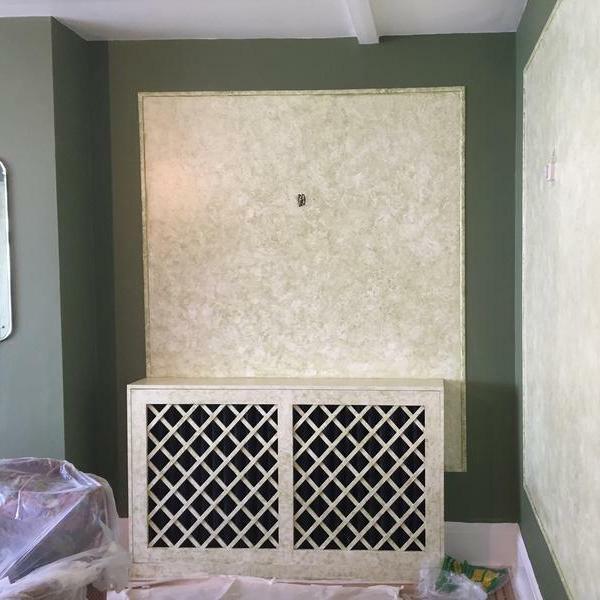 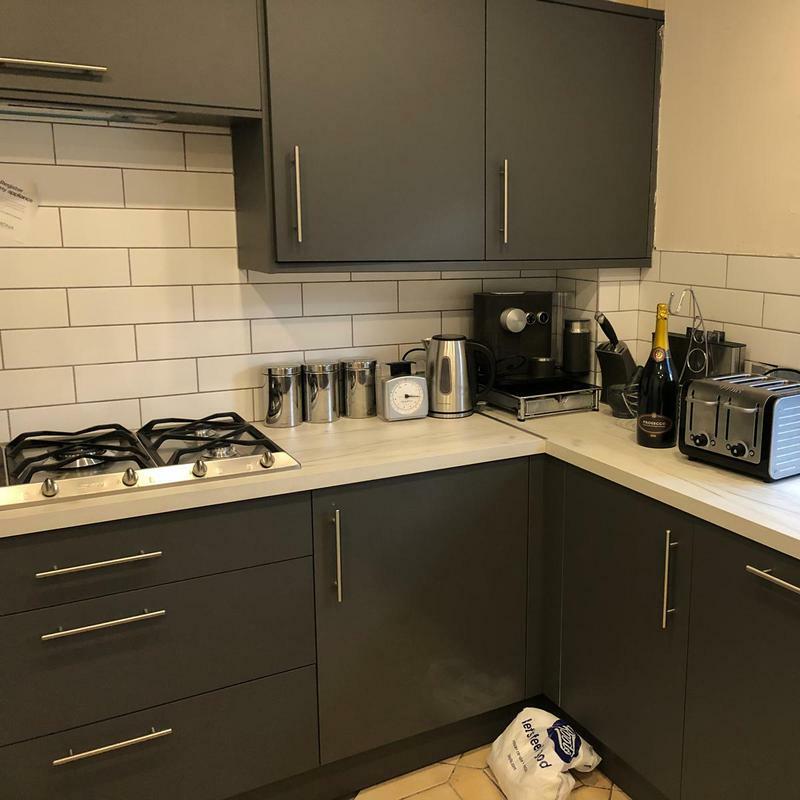 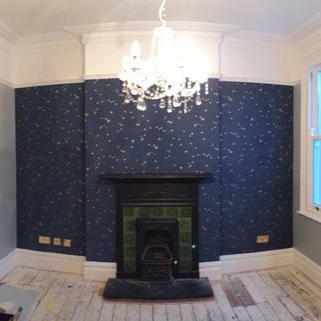 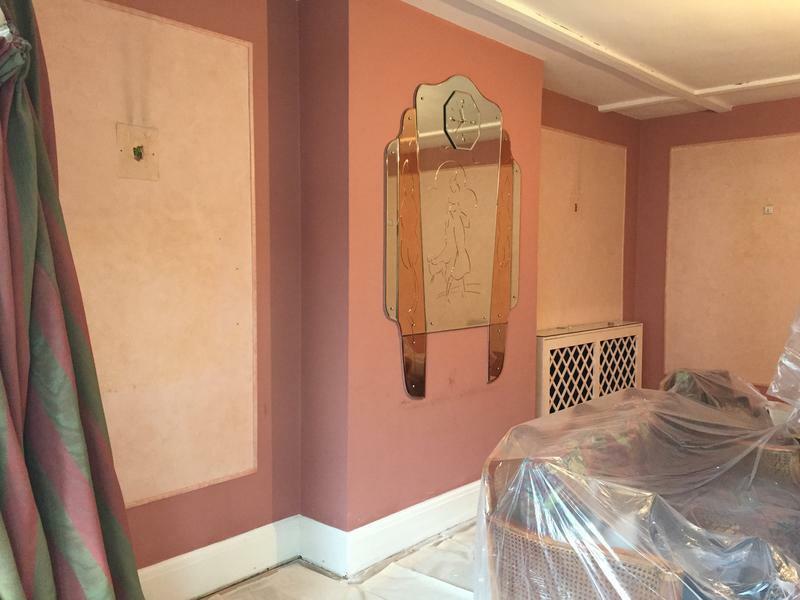 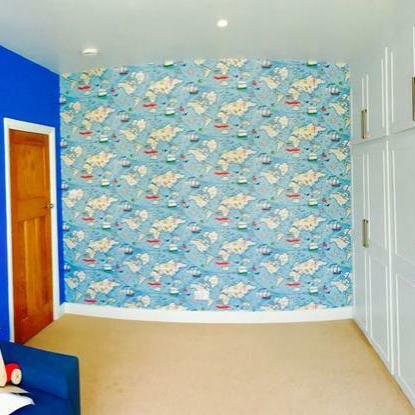 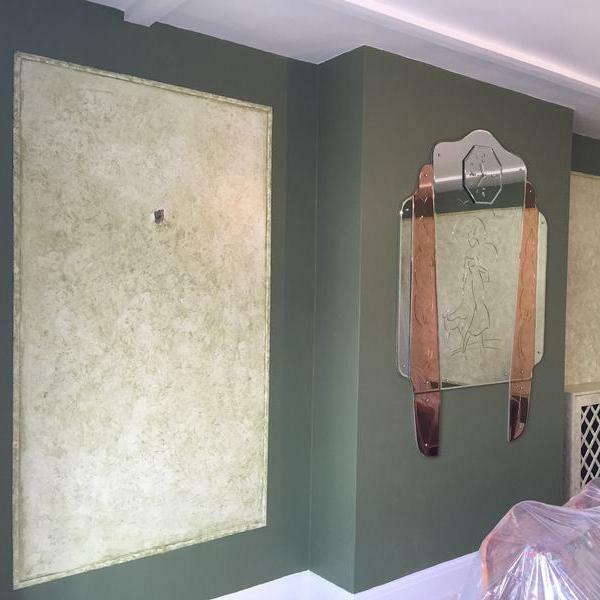 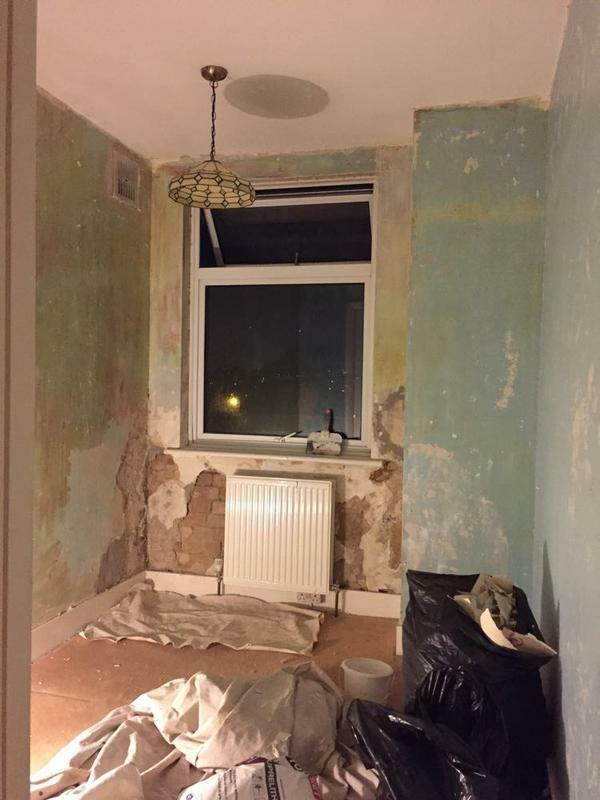 We offer a full range of internal and external decorating services to home and business owners and can provide a wide range of wallpaper and painting designs. We offer a friendly, professional service to very high standards and have over 8 years' experience in the trade. 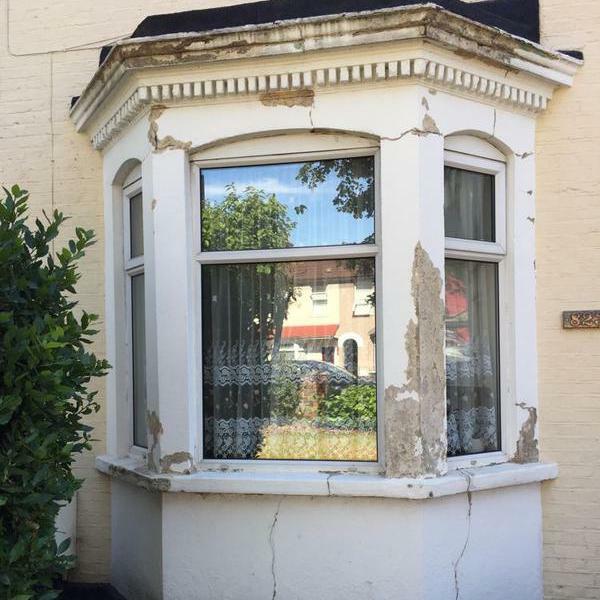 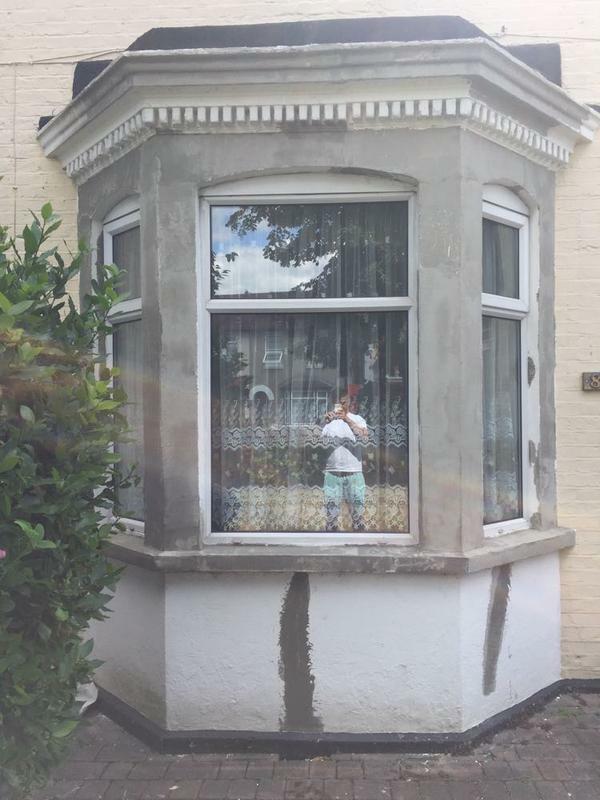 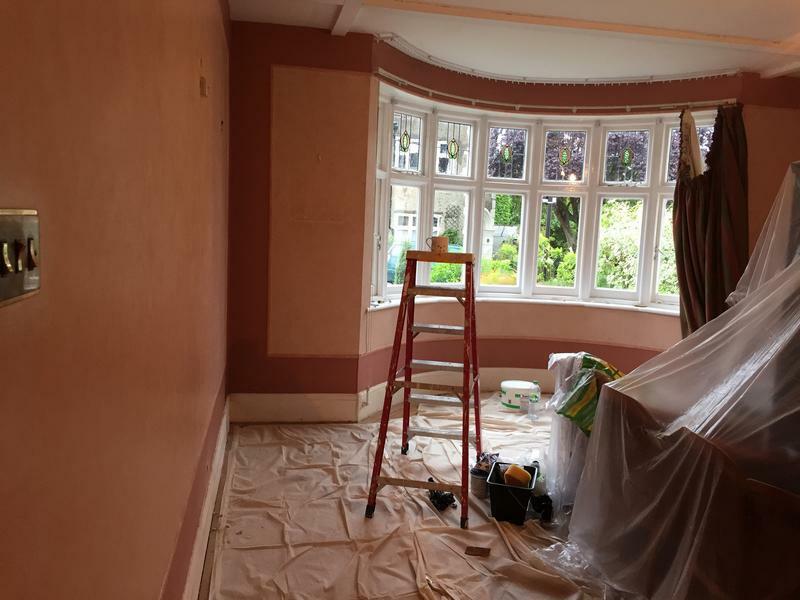 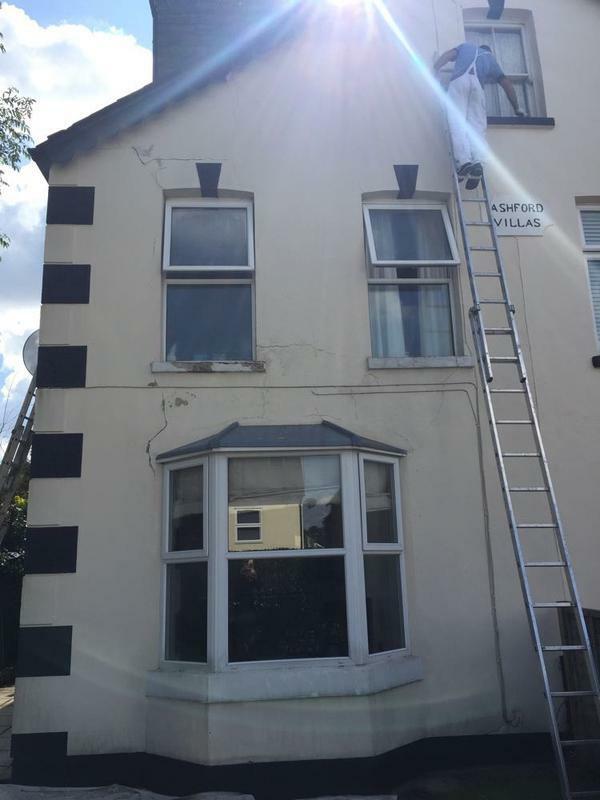 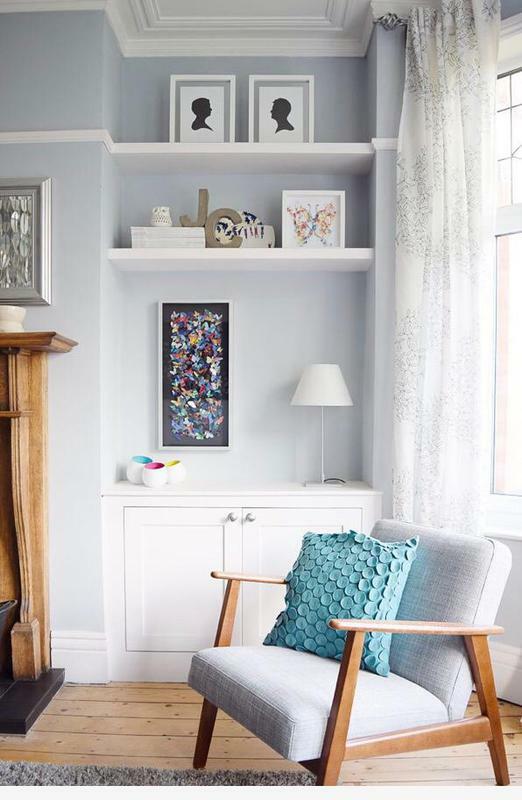 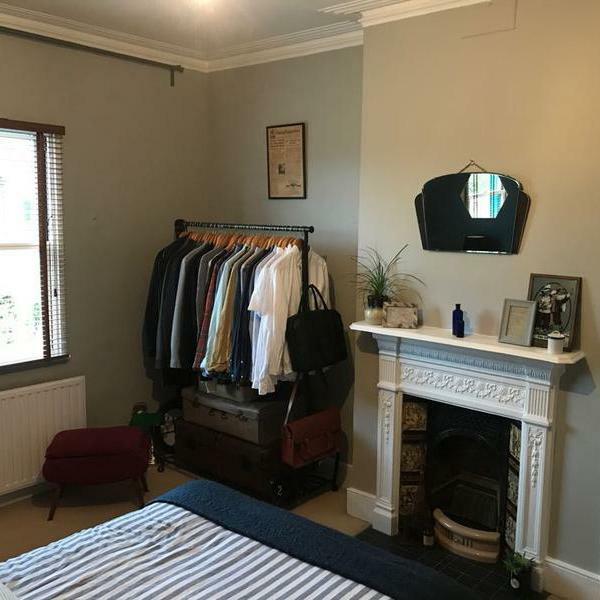 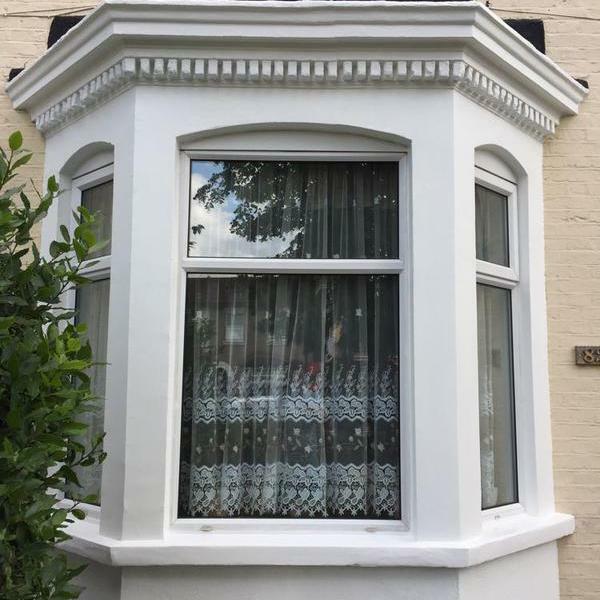 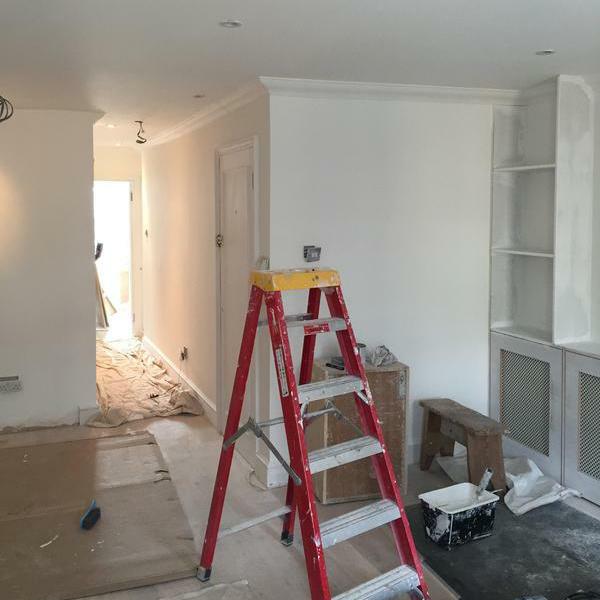 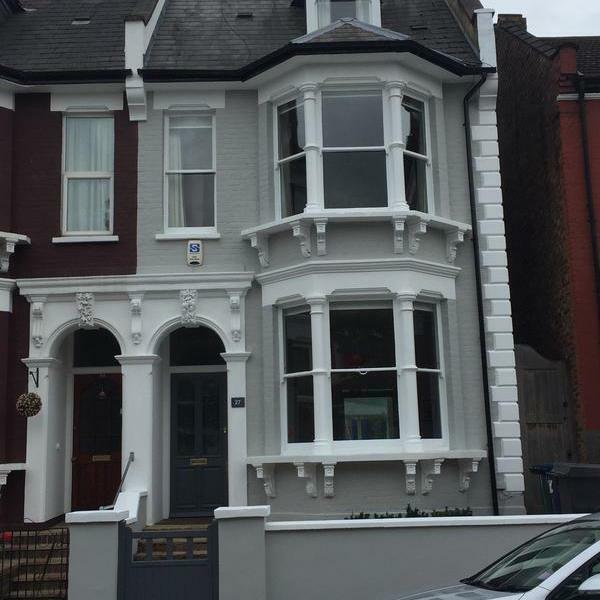 As a fast, friendly and reliable home painter and decorator our services include interior and exterior wallpapering and general refurbishment. 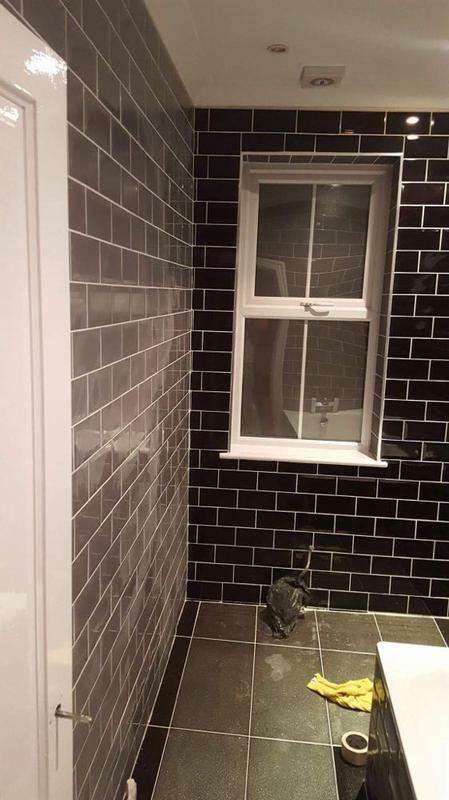 Since 2009 I've been handling projects with skill and professionalism. 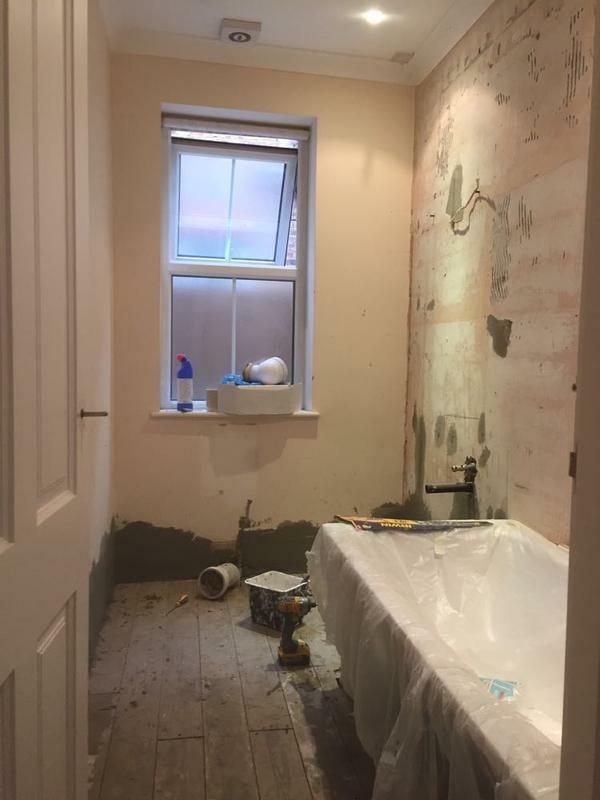 My clients have come to understand that I always stand behind my work and with customer satisfaction being my number 1 priority. 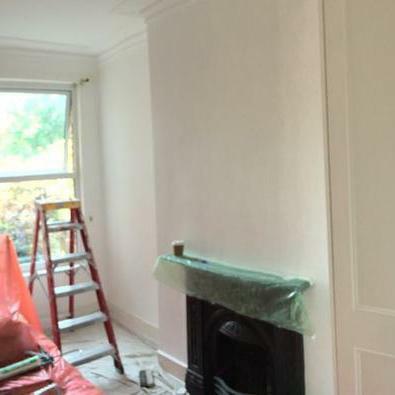 I have the professional tools and experience necessary to help with my clients every need. 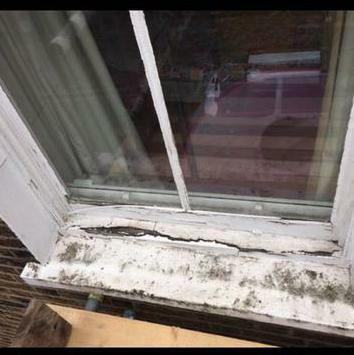 "Very professional and efficient service. 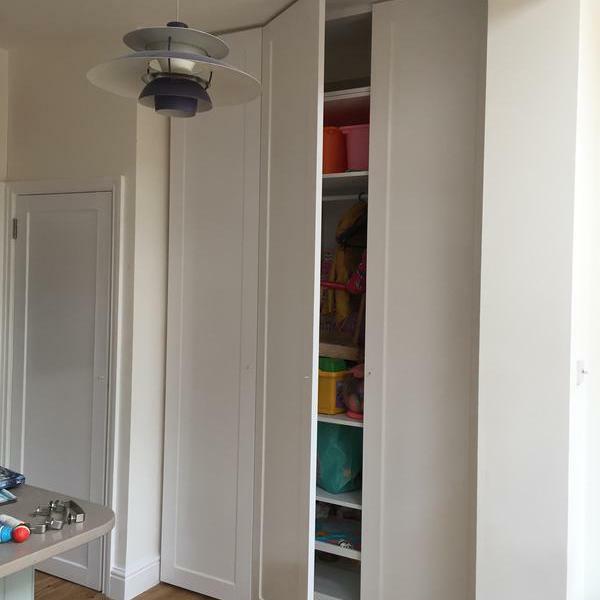 Great attention to detail, great communication and very helpful with estimate. 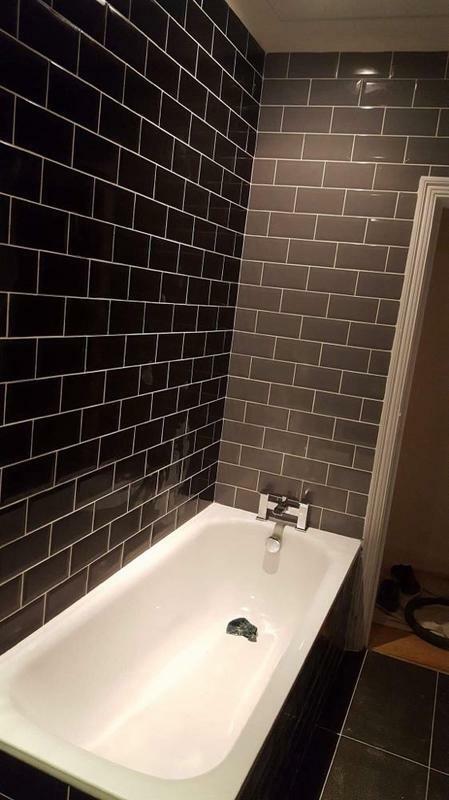 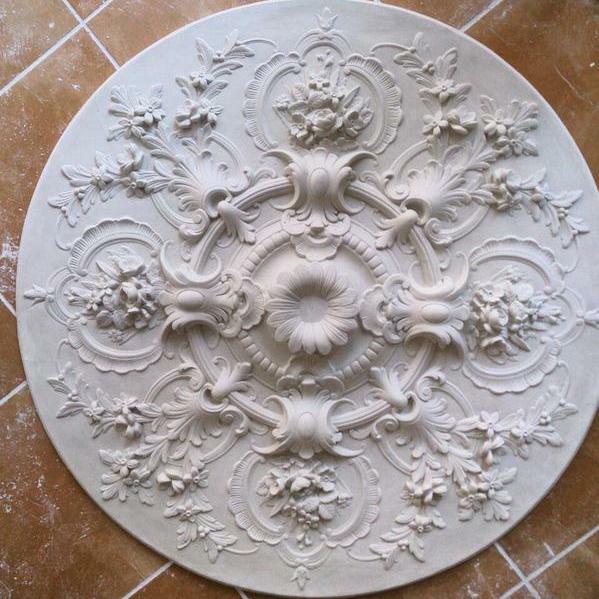 Very impressed with the quality of the work." 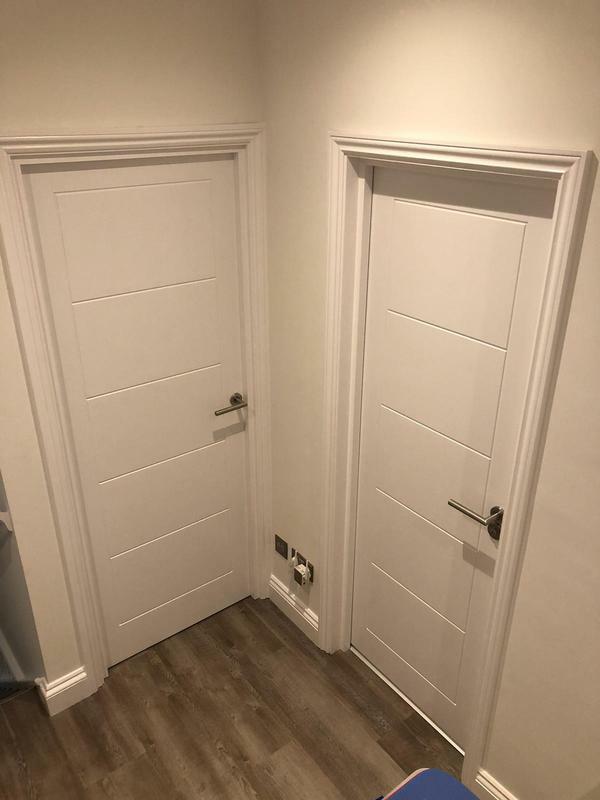 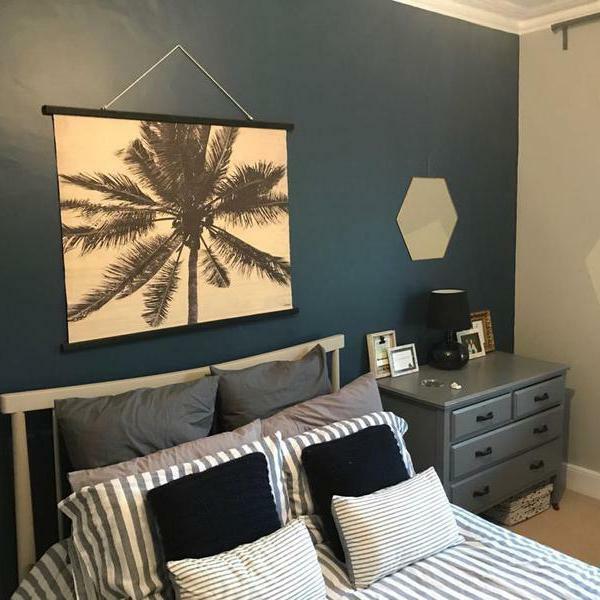 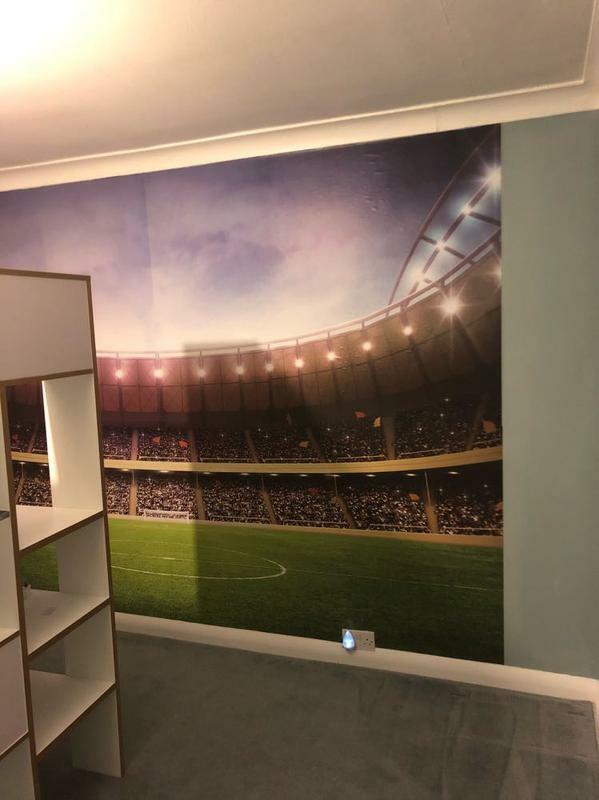 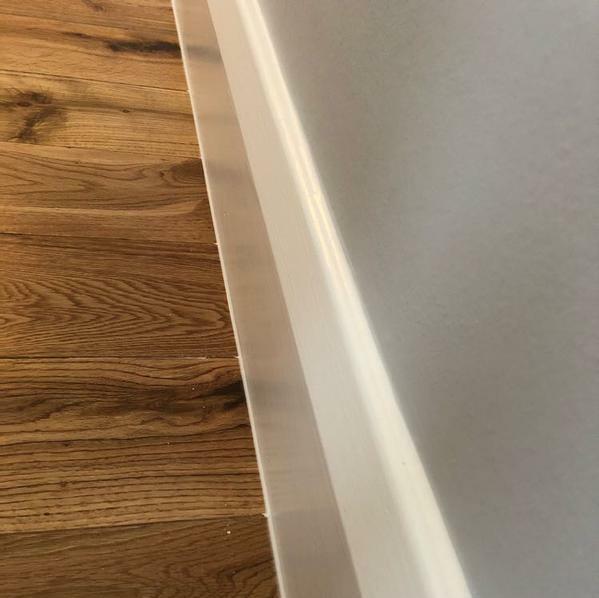 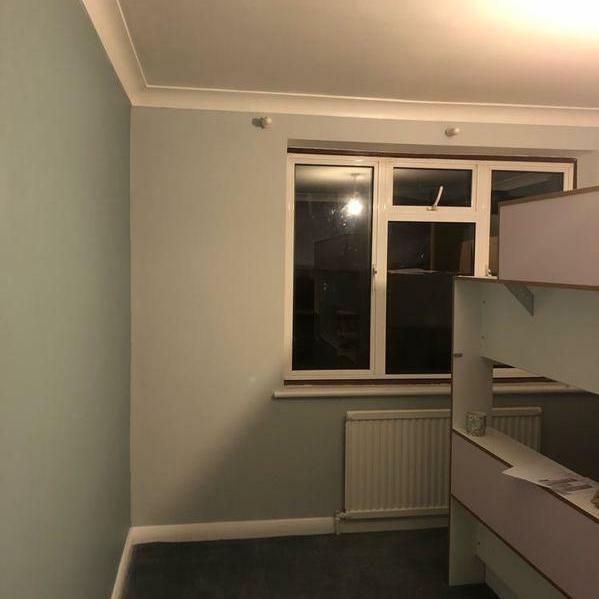 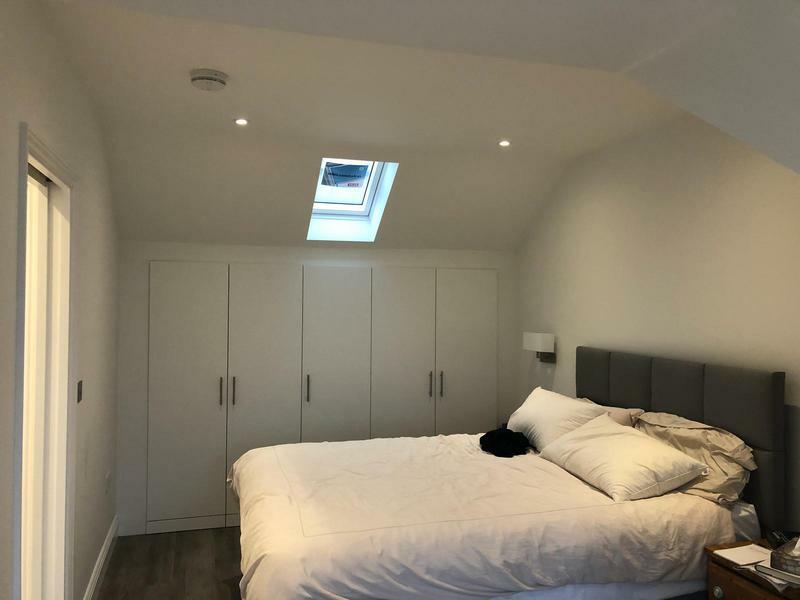 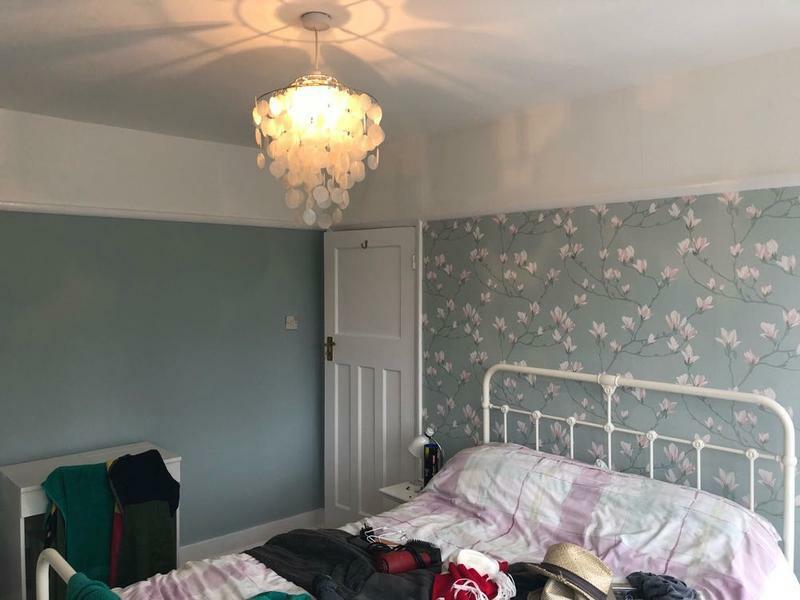 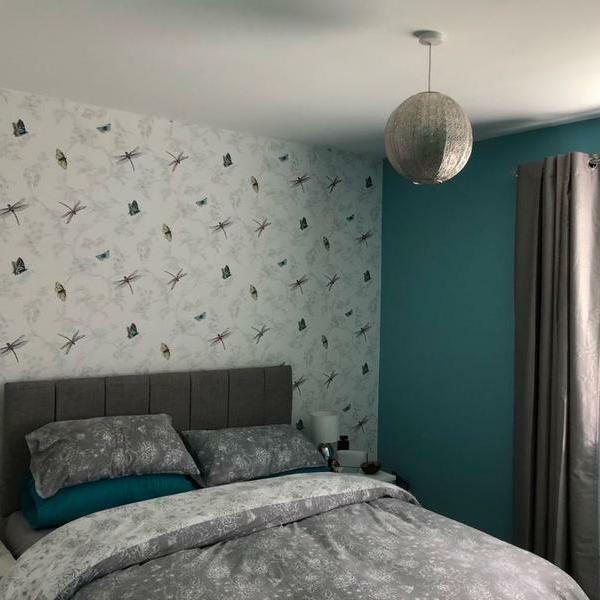 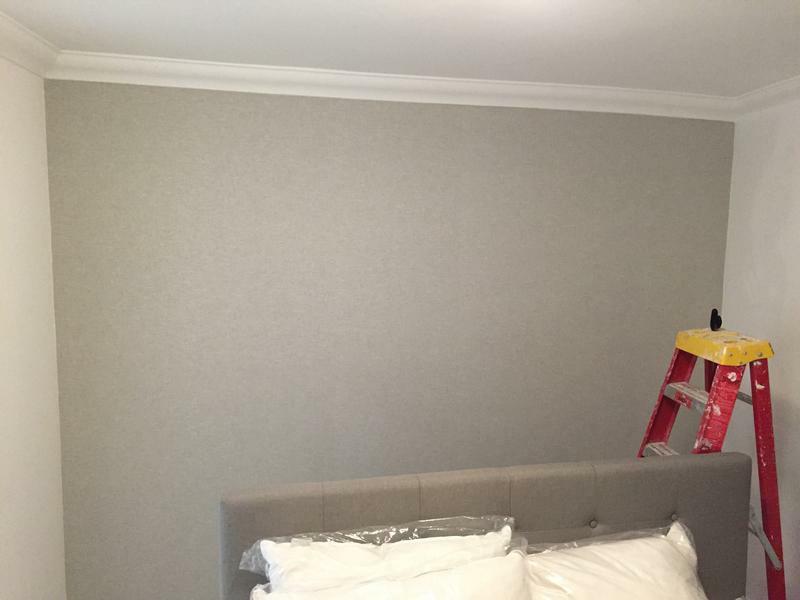 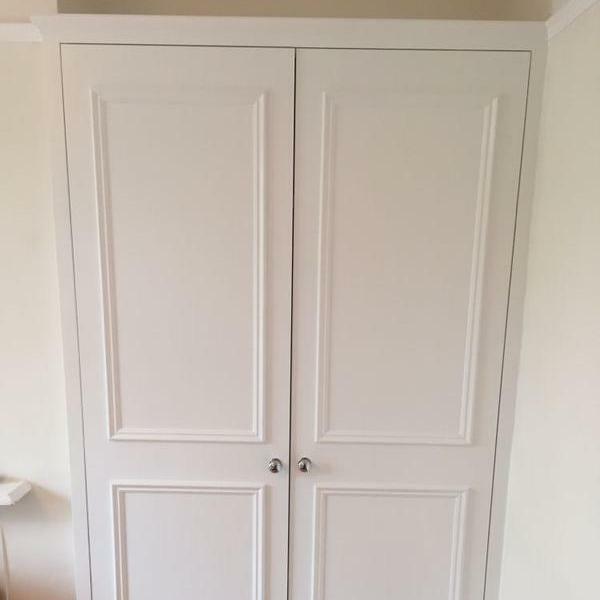 "Excellent work, carried out in a professional way.Nick stripped, painted and wallpapered my son's bedroom to a very high standard with attention to detail.Very pleased with the finish but much more my little son!" 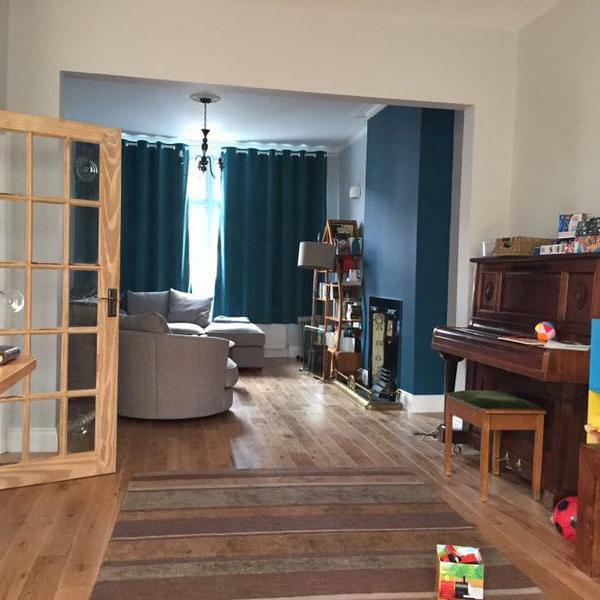 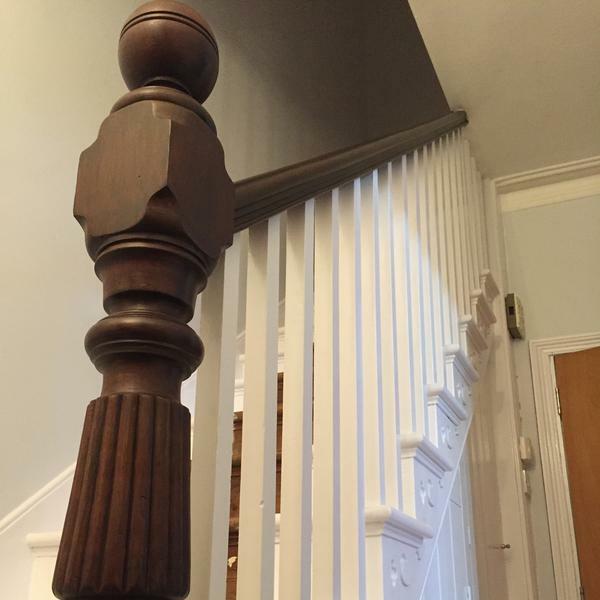 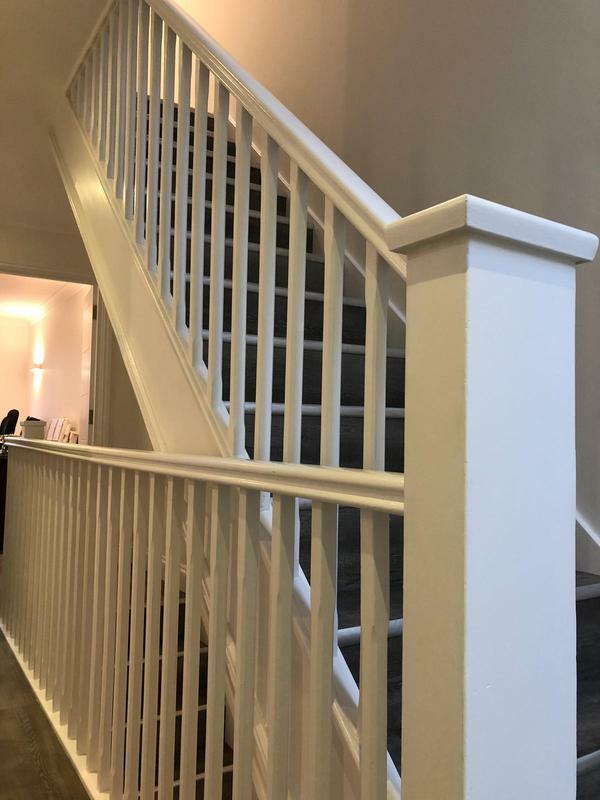 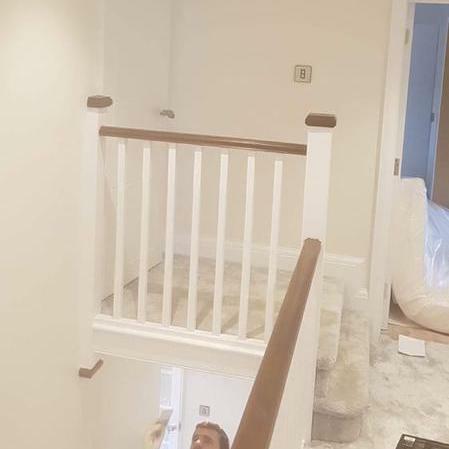 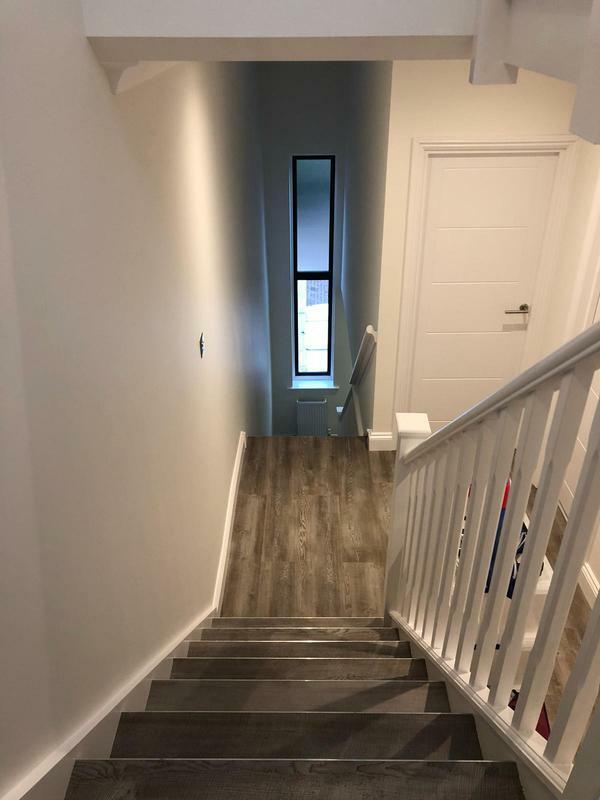 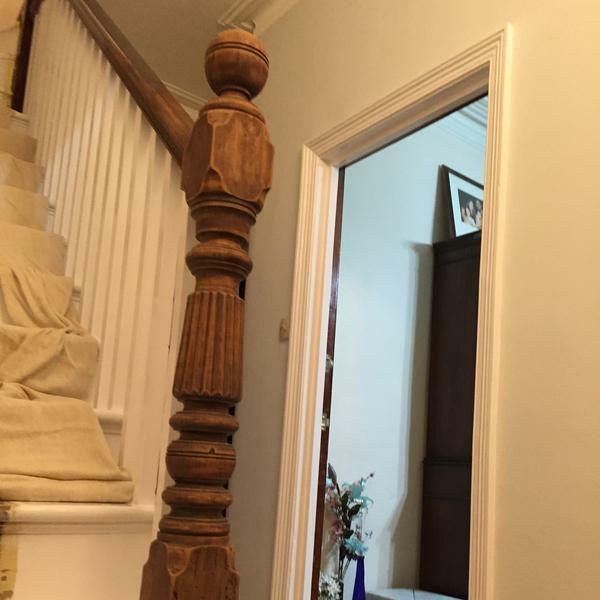 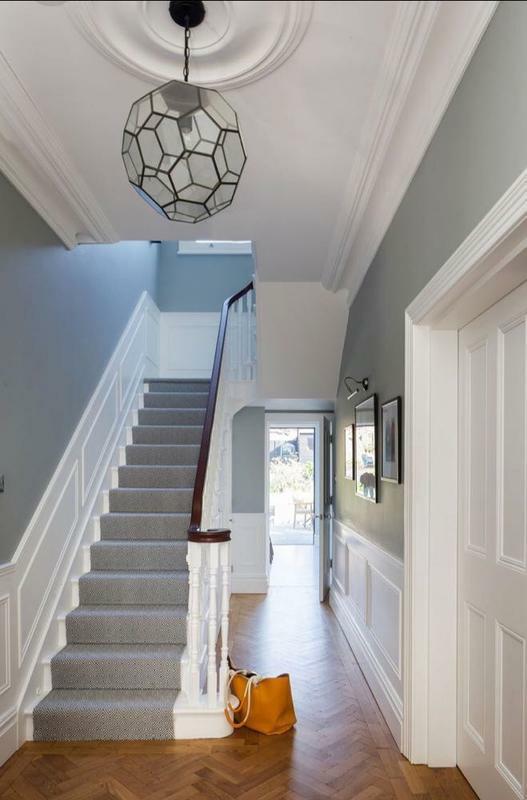 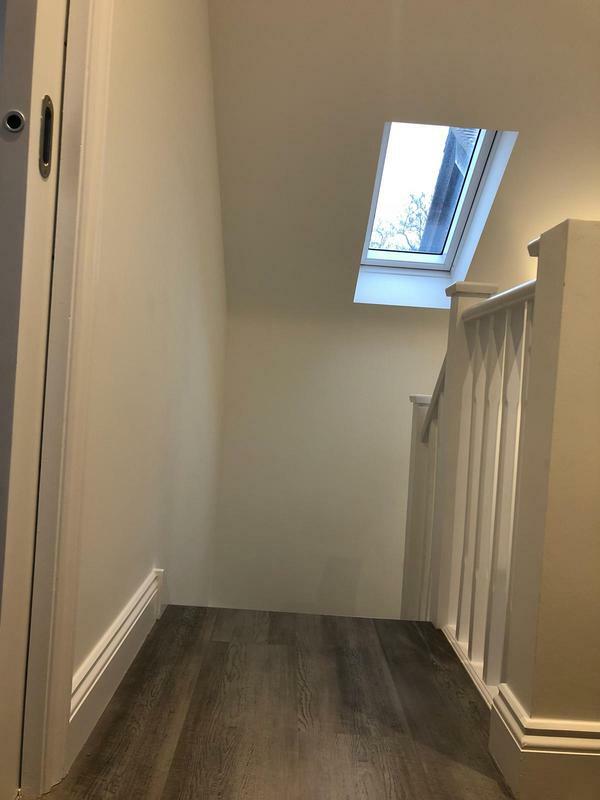 "Nick did a fantastic job on our hall stairs and landing.He was really knowledgeable and helpful when I was selecting colours for the hall and we are so pleased with colour scheme.Nick is very professional and trustworthy and the quality of his work is great. 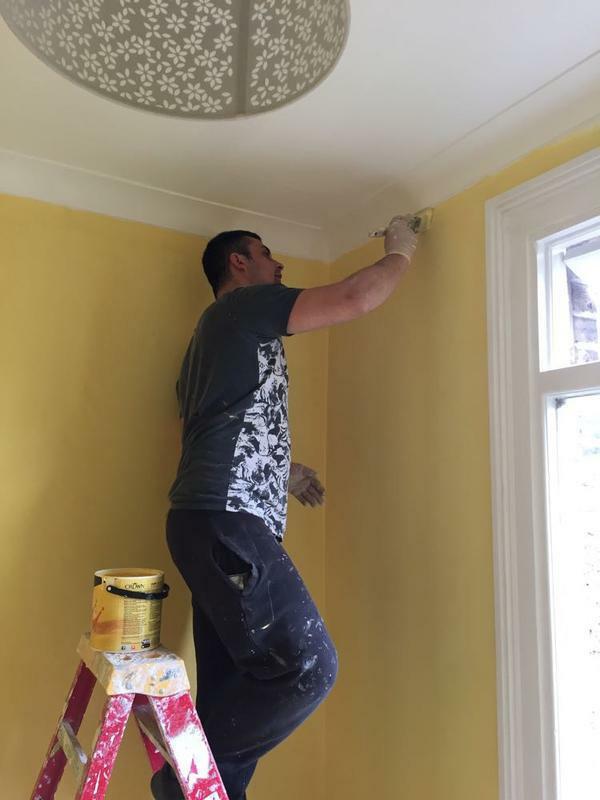 Will definitely be asking him back for some more work in the future and have no hesitation in recommending him to others."" 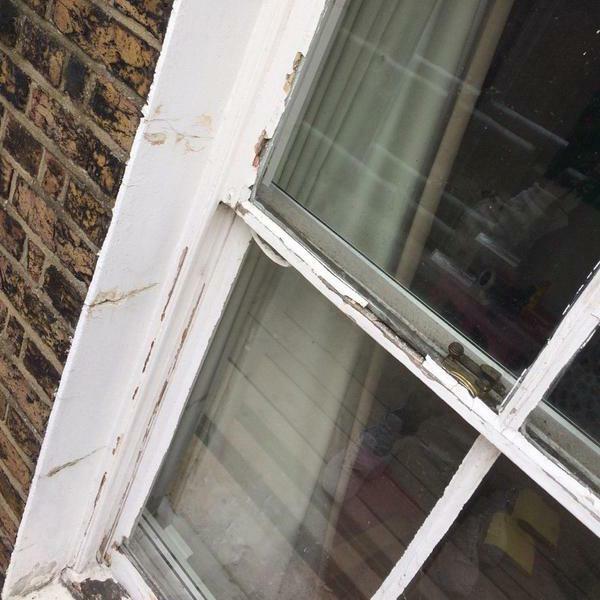 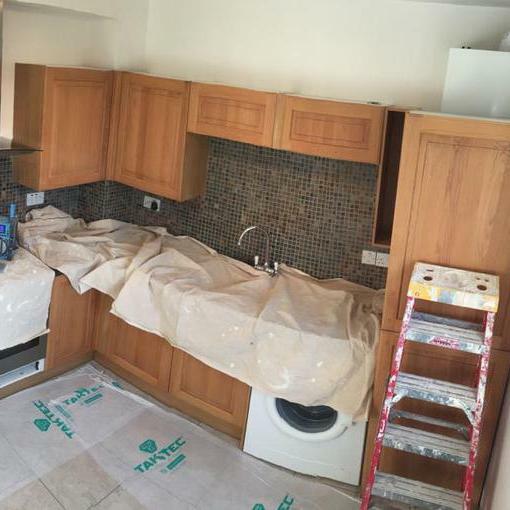 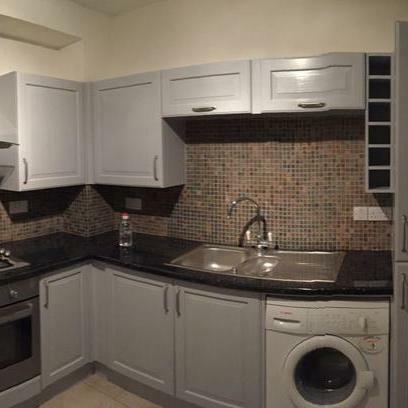 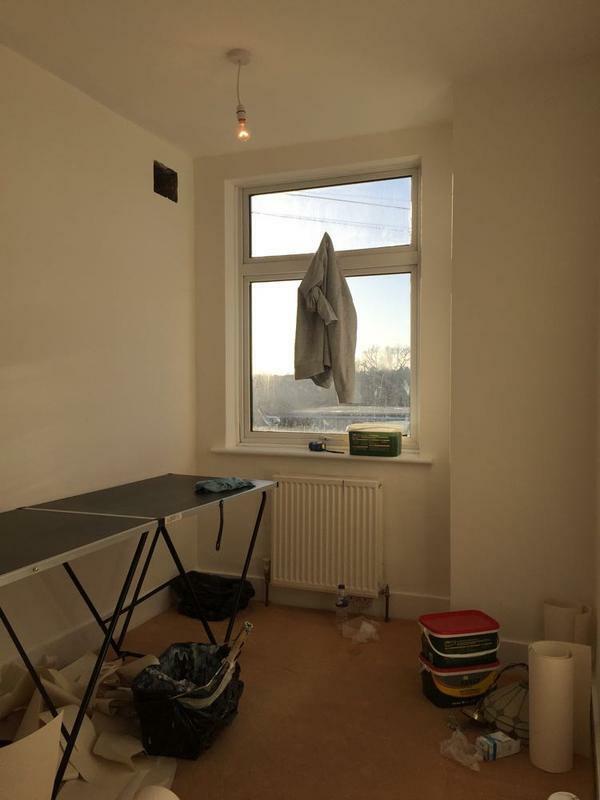 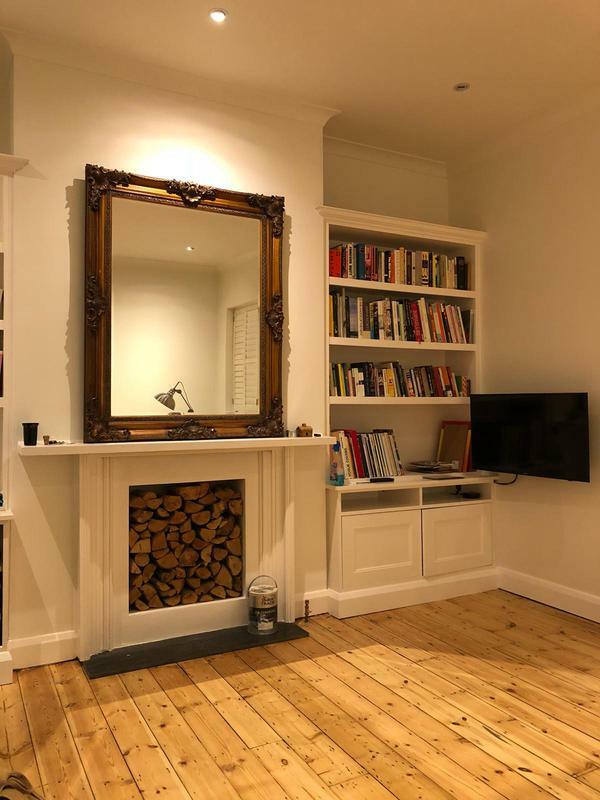 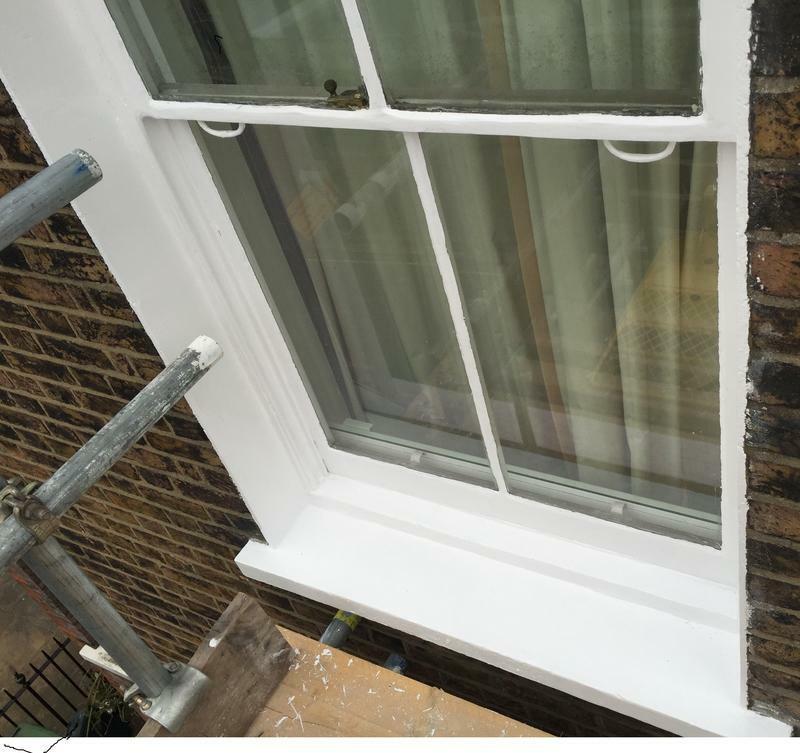 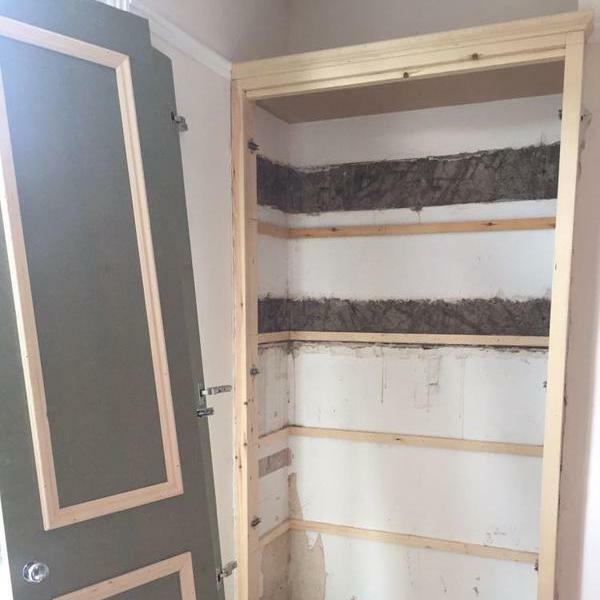 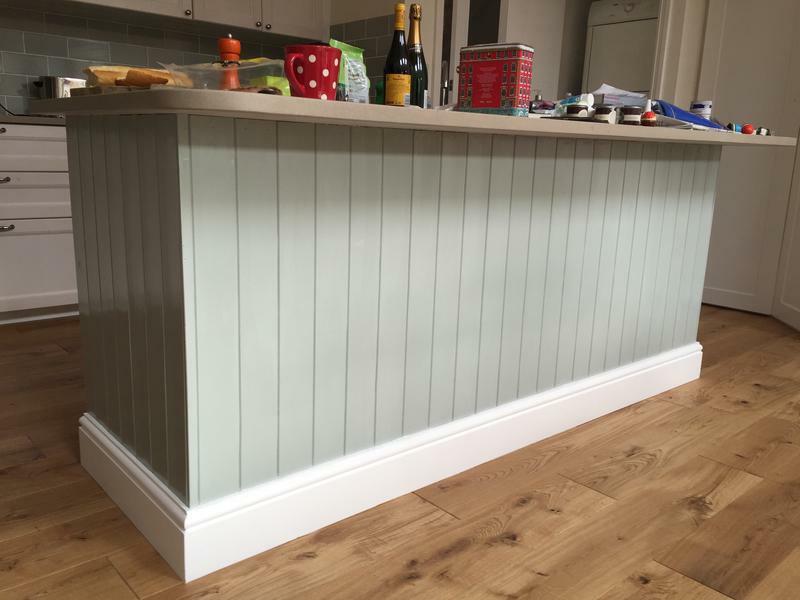 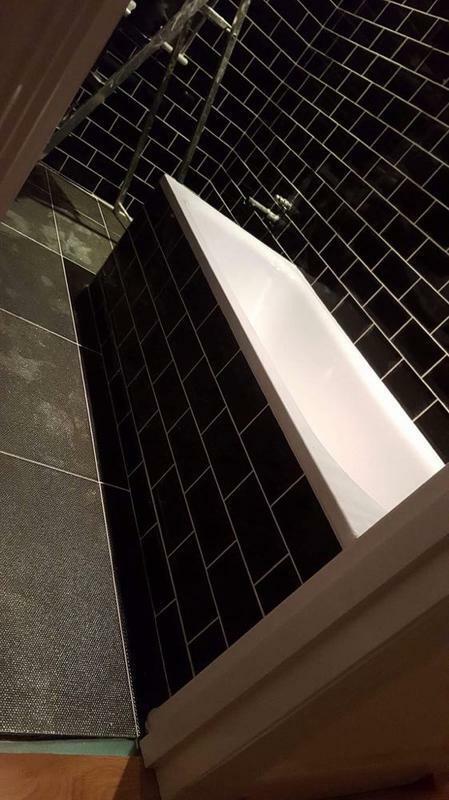 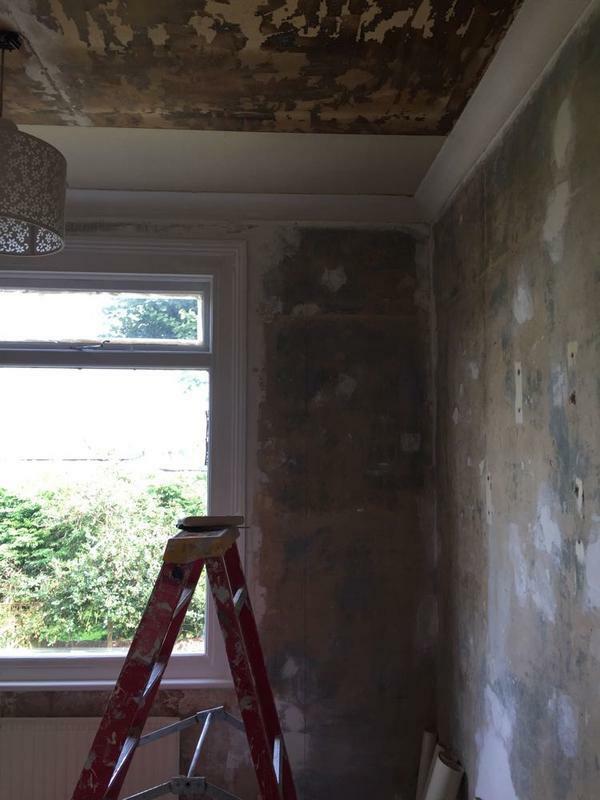 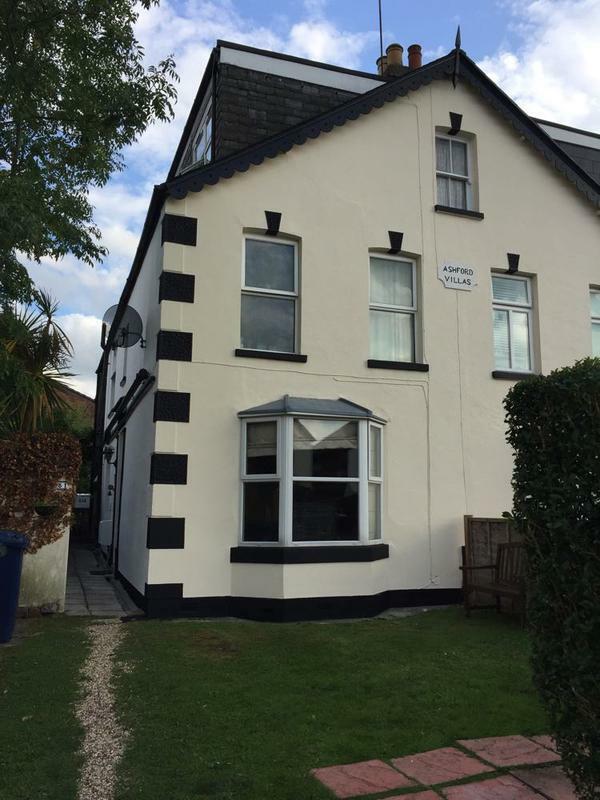 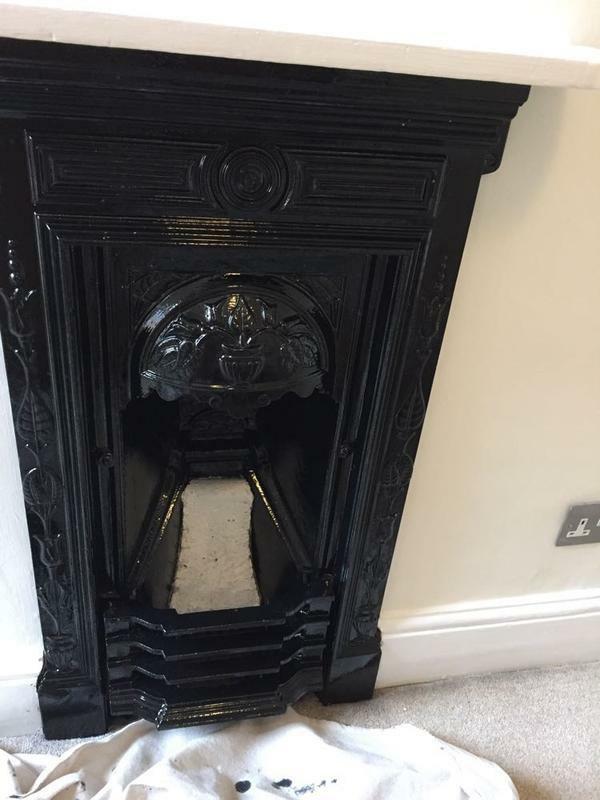 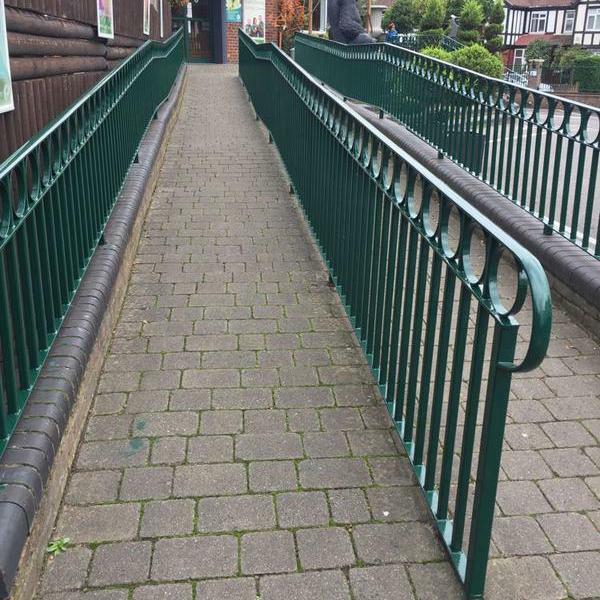 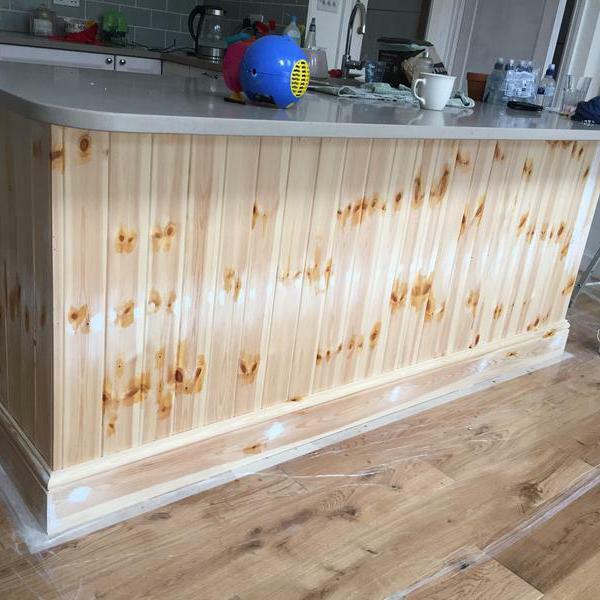 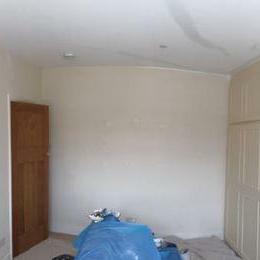 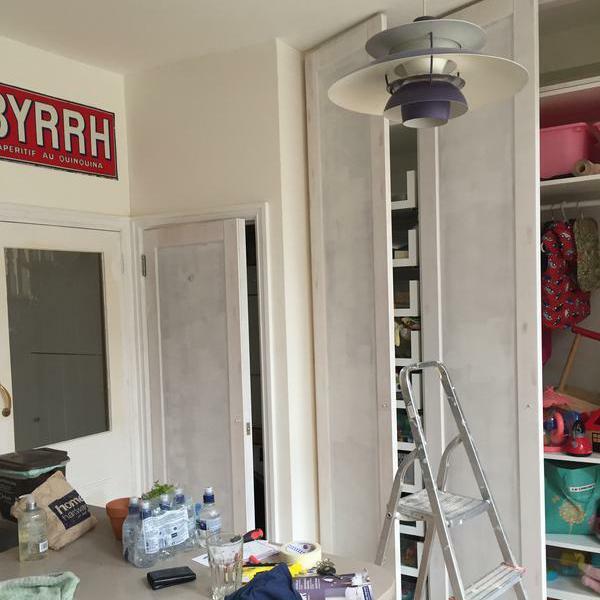 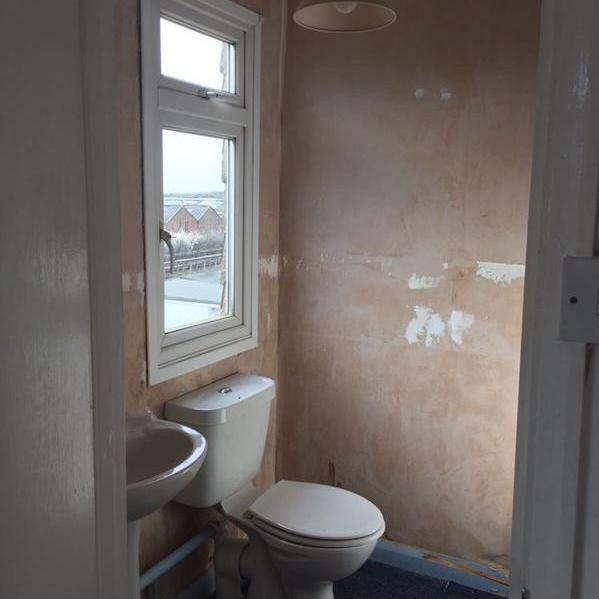 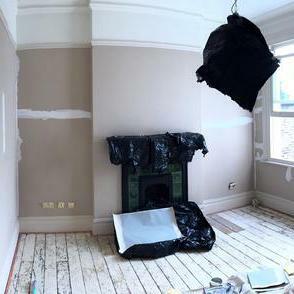 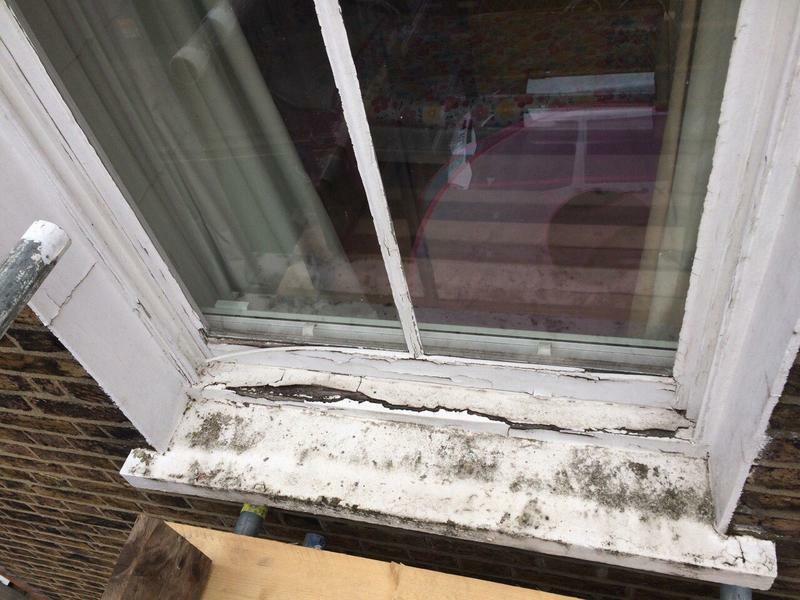 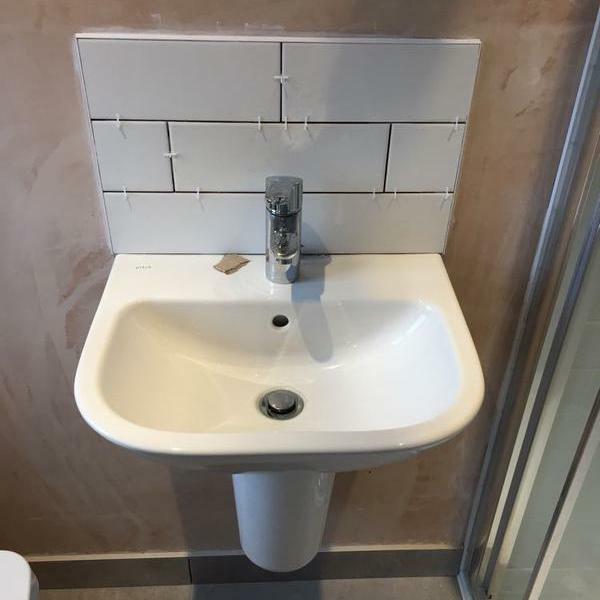 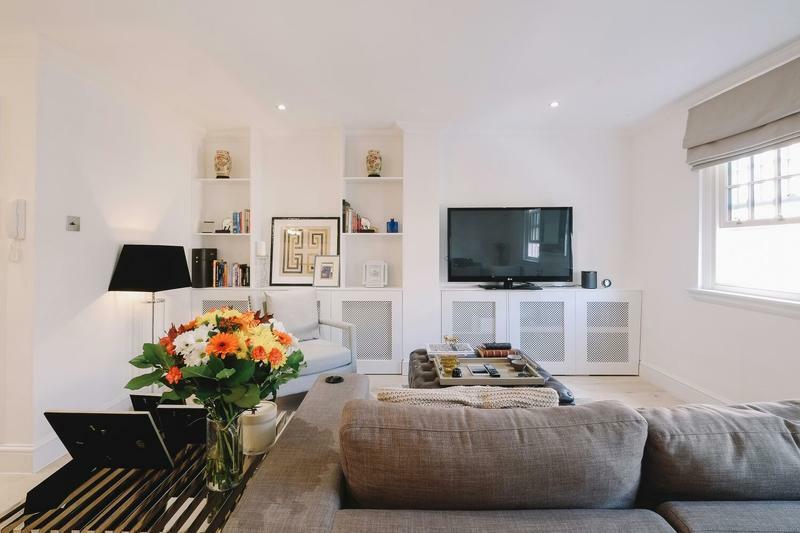 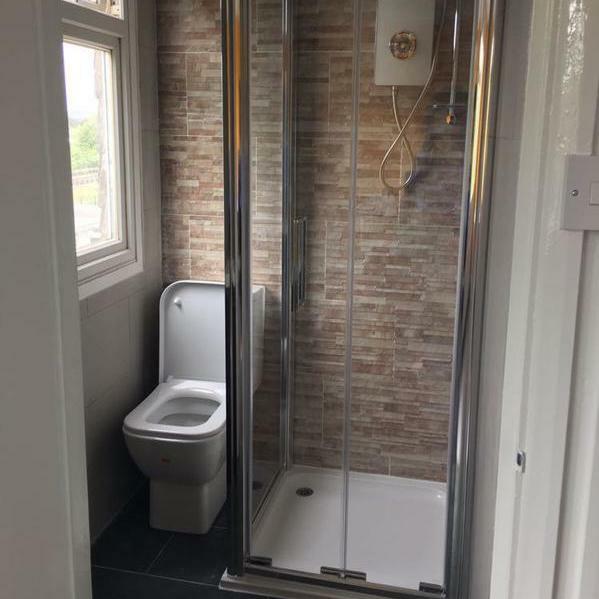 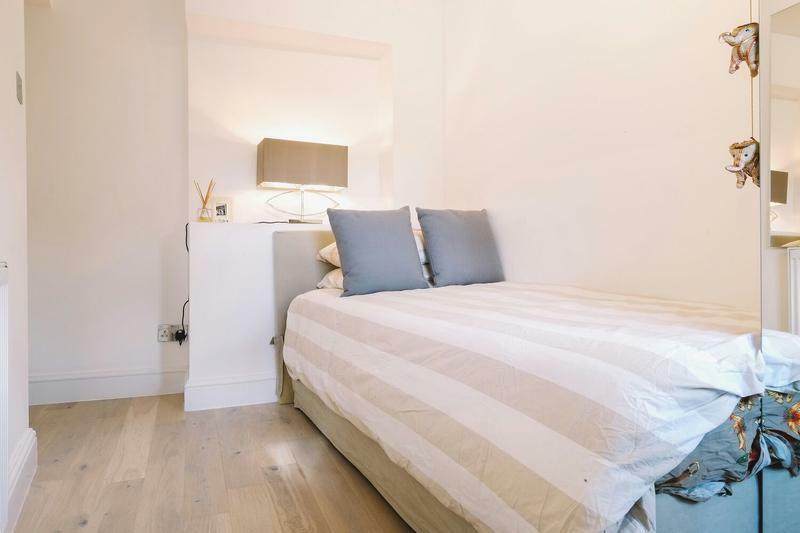 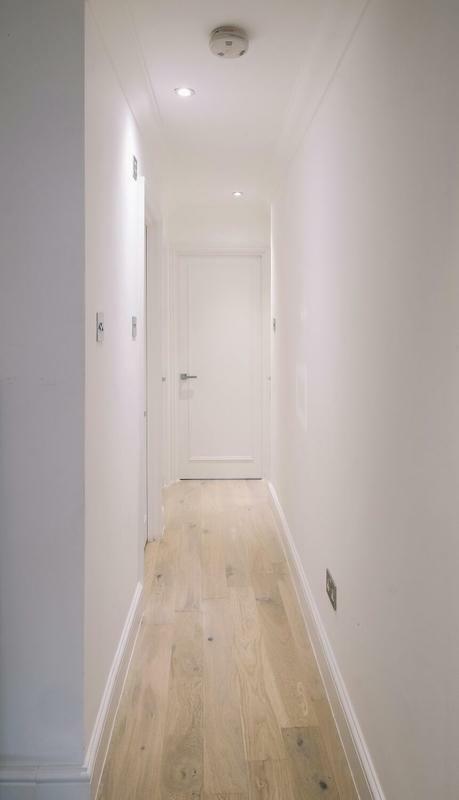 "Small snagging issues after the job was completed which Nick handled with grace and speed"